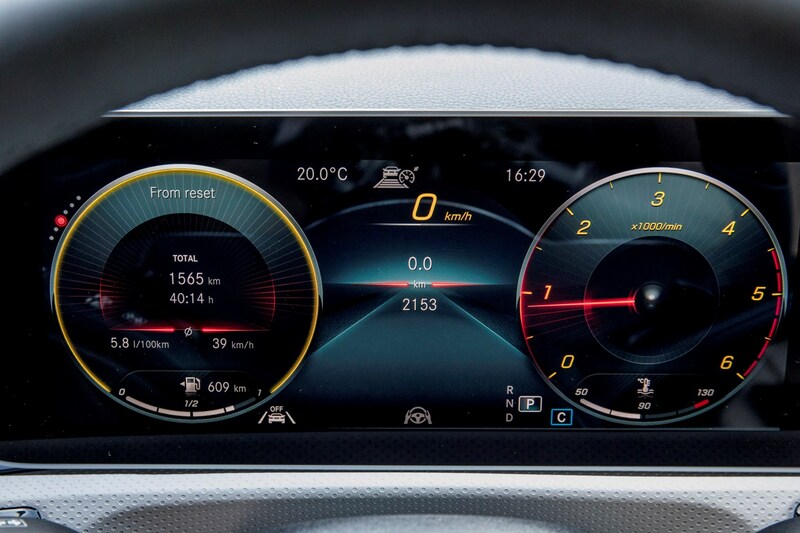 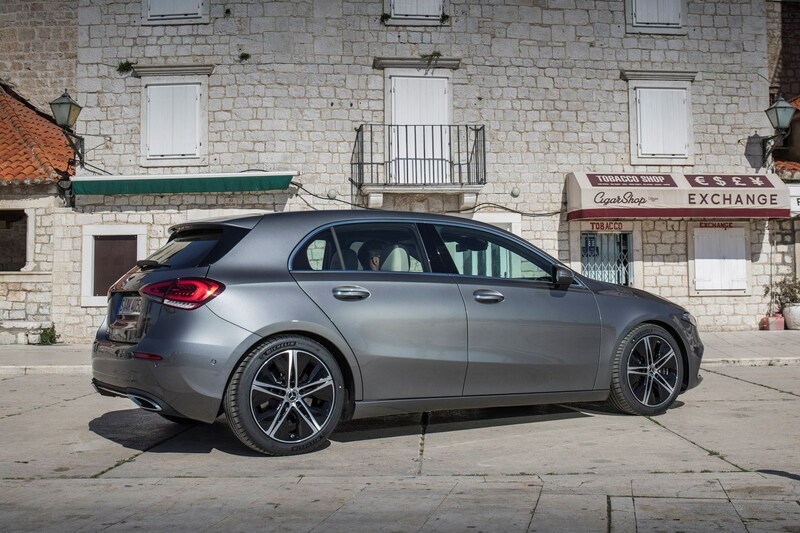 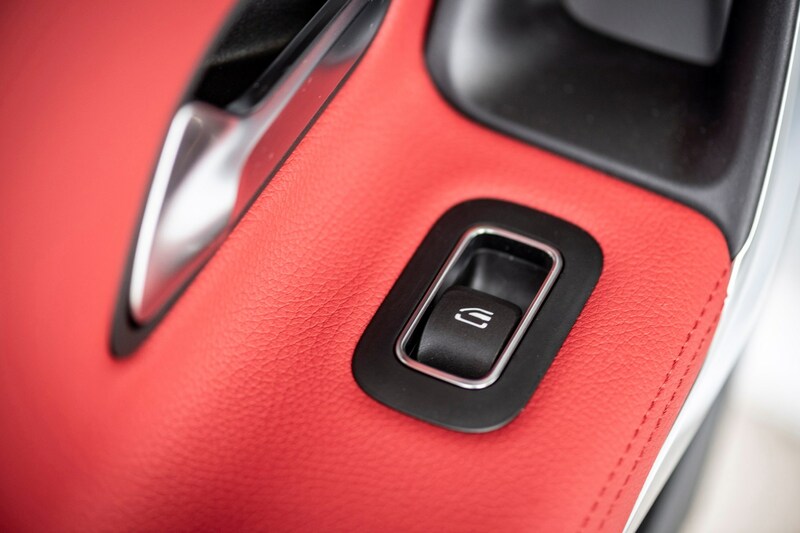 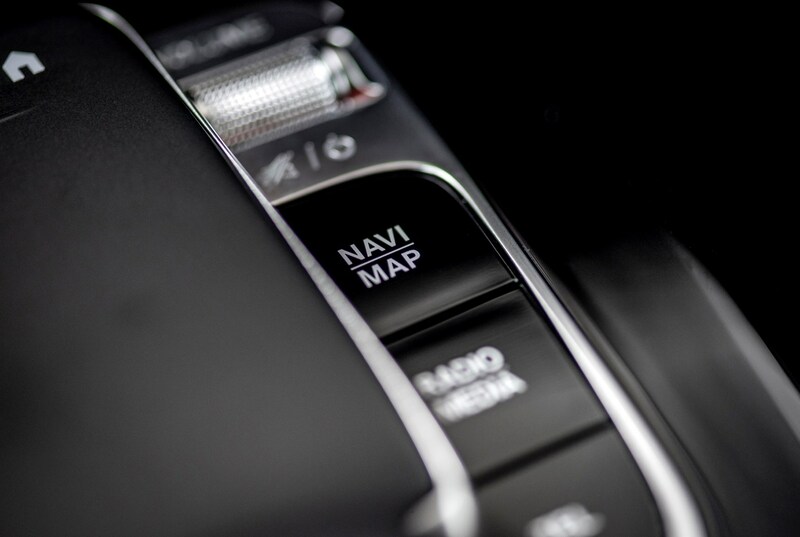 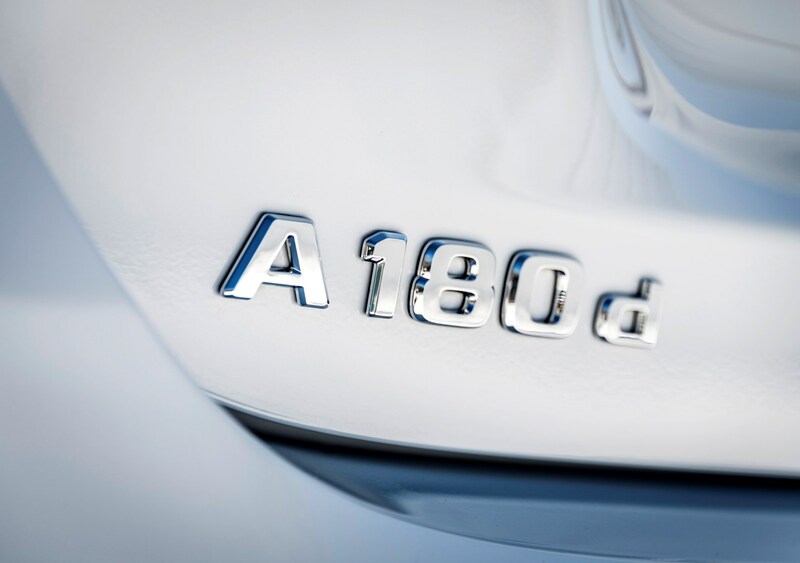 Opt for the A 180 d for the best fuel economy. 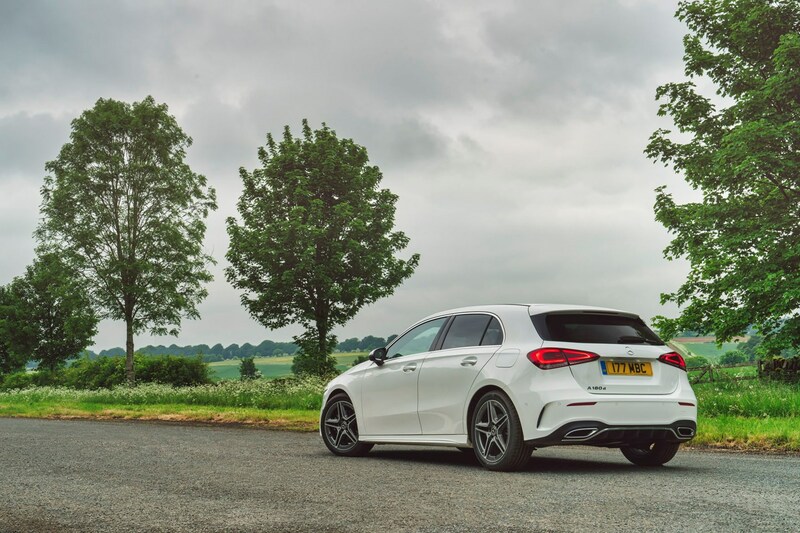 List prices for the A-Class are high and – at launch – the finance costs were even more ambitious. 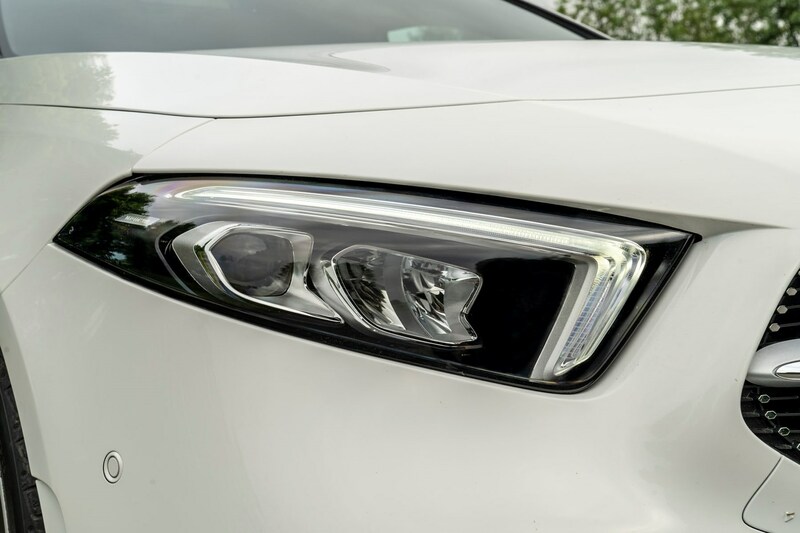 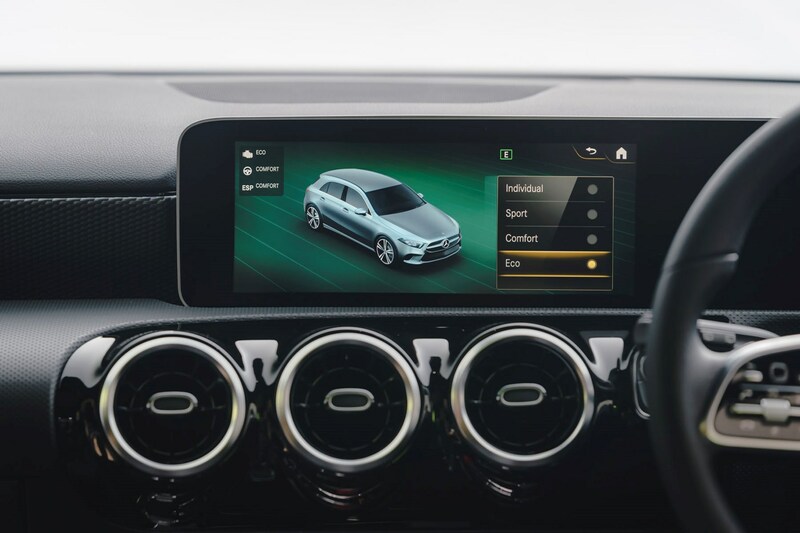 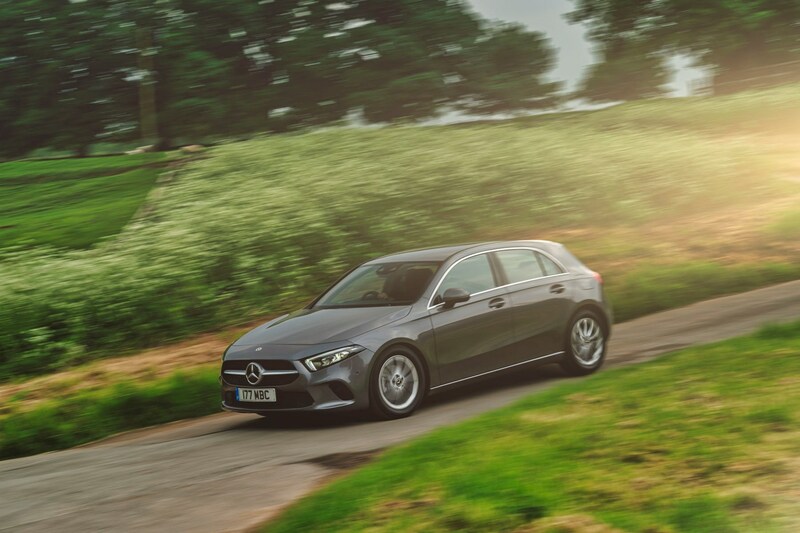 This means that if you fund your car through PCP finance you can expect to spend much more per month for an A-Class than an equivalent BMW 1 Series or Audi A3. 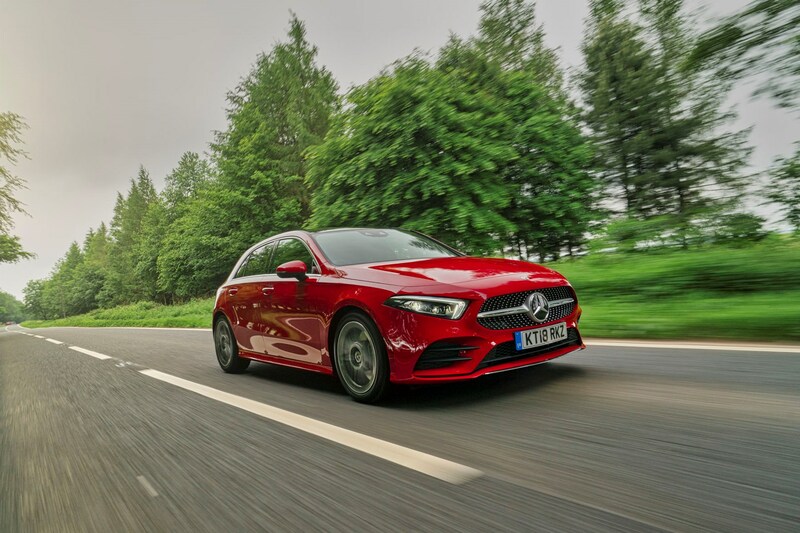 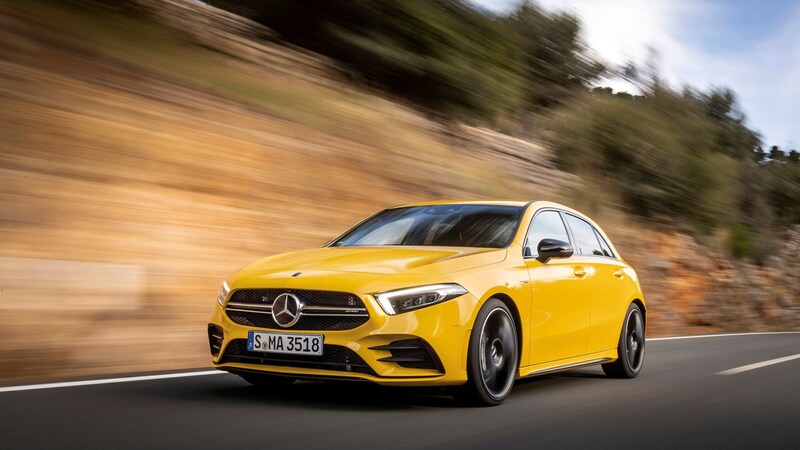 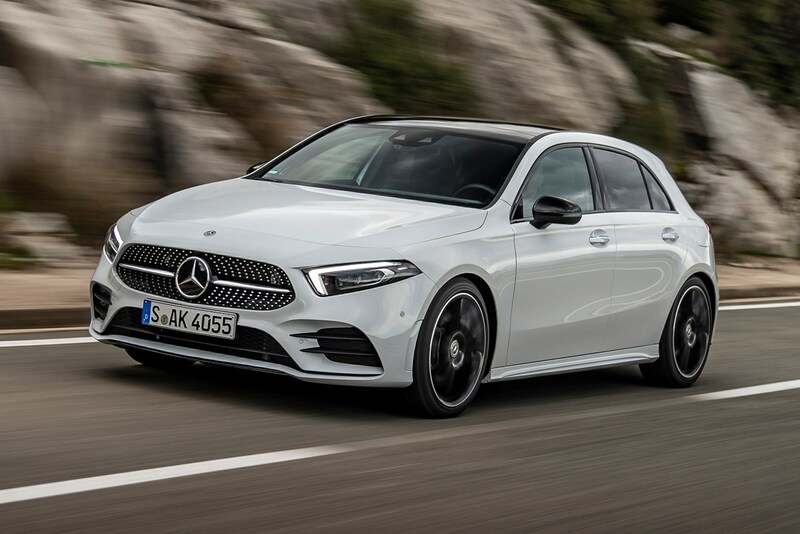 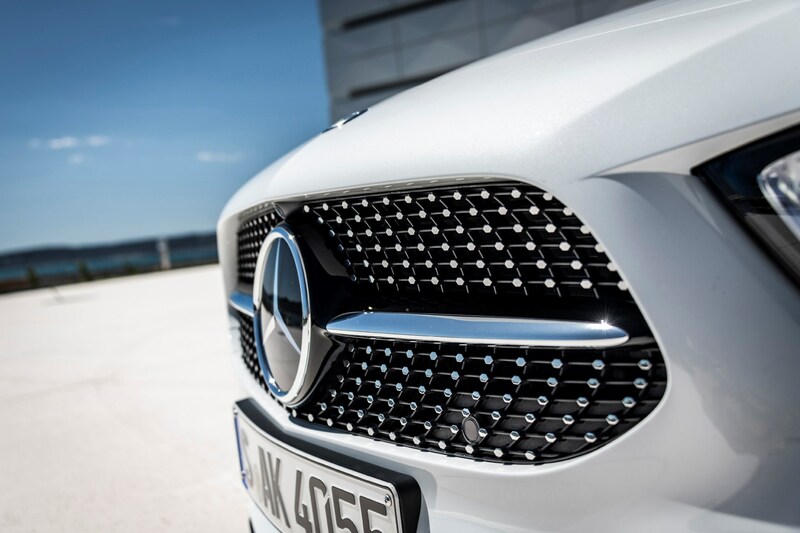 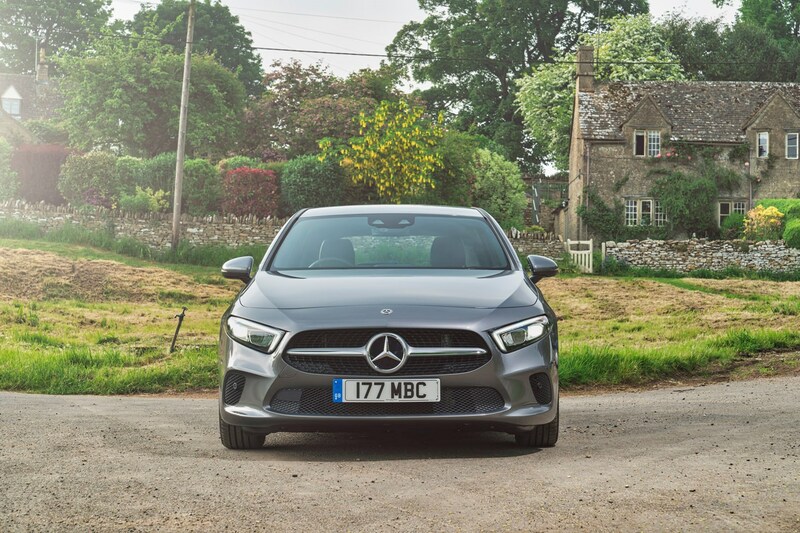 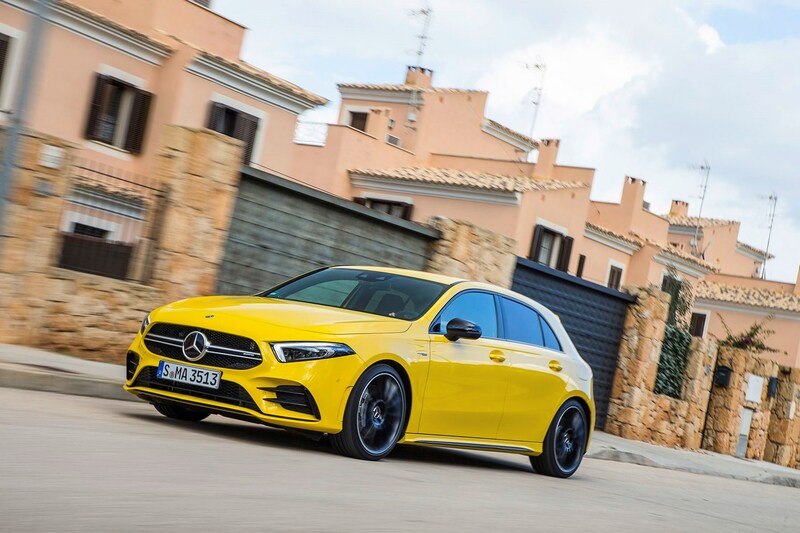 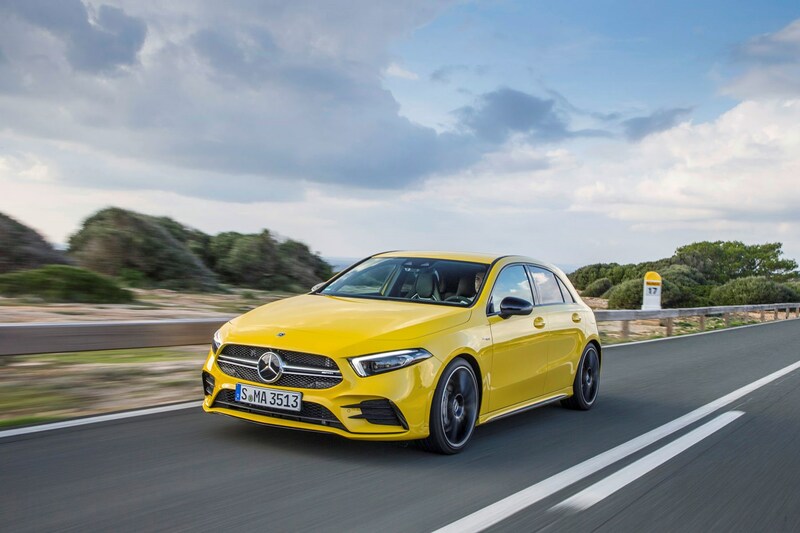 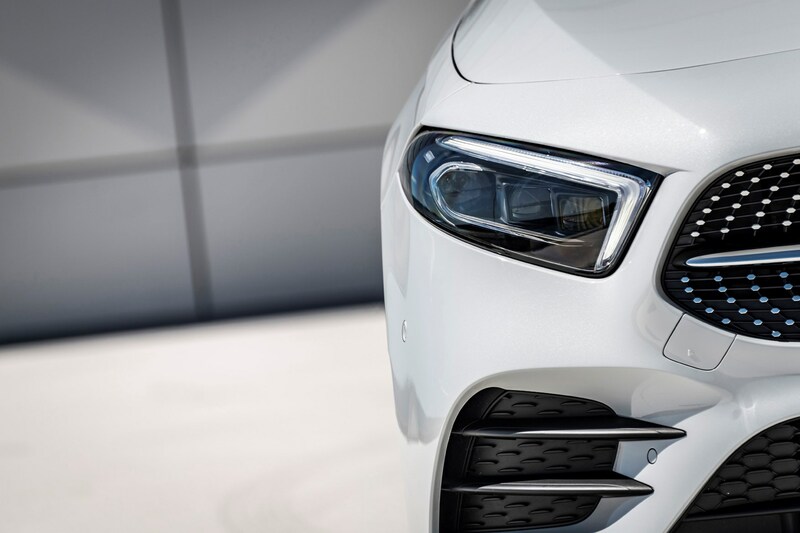 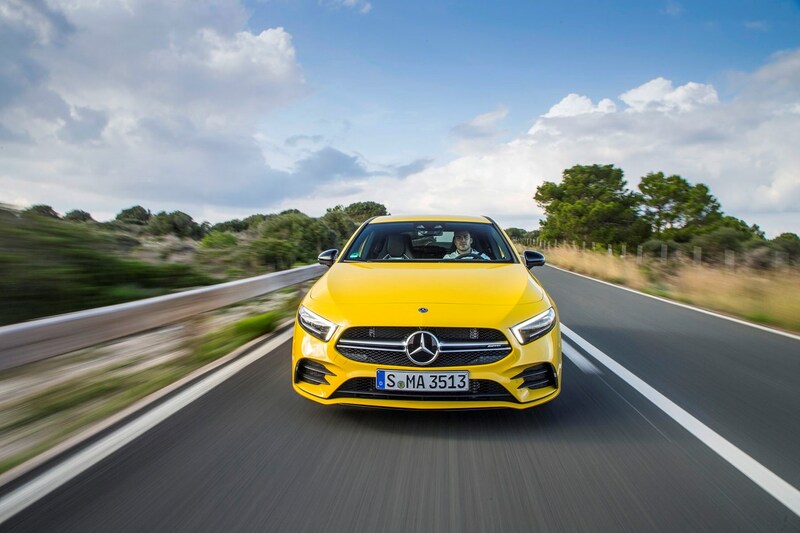 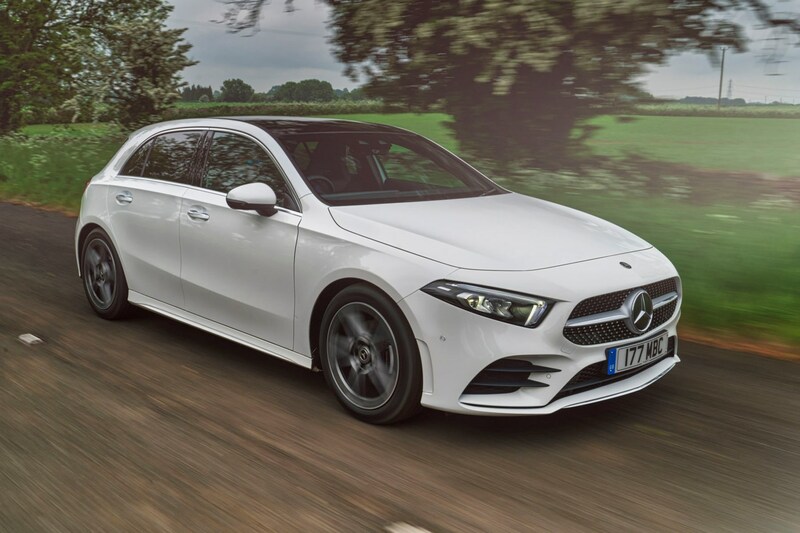 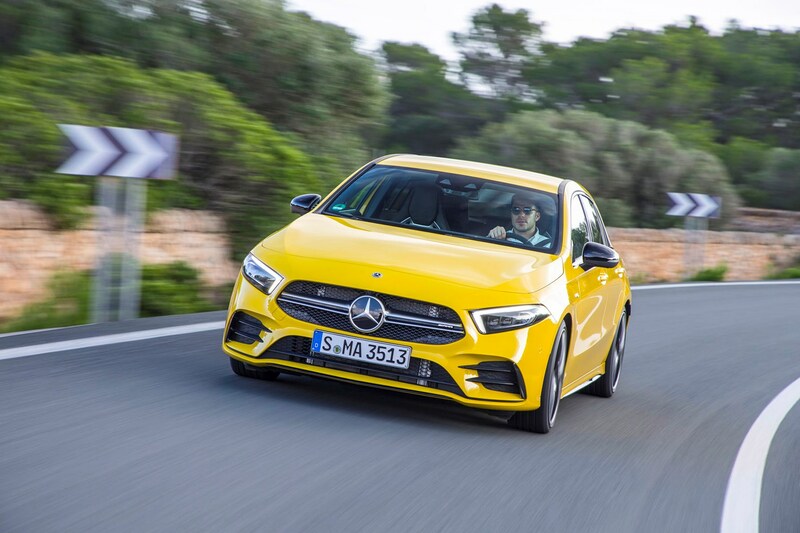 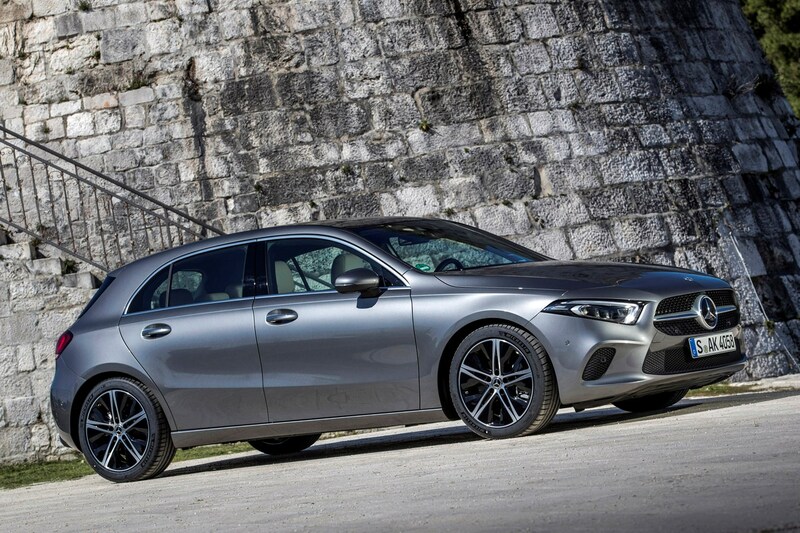 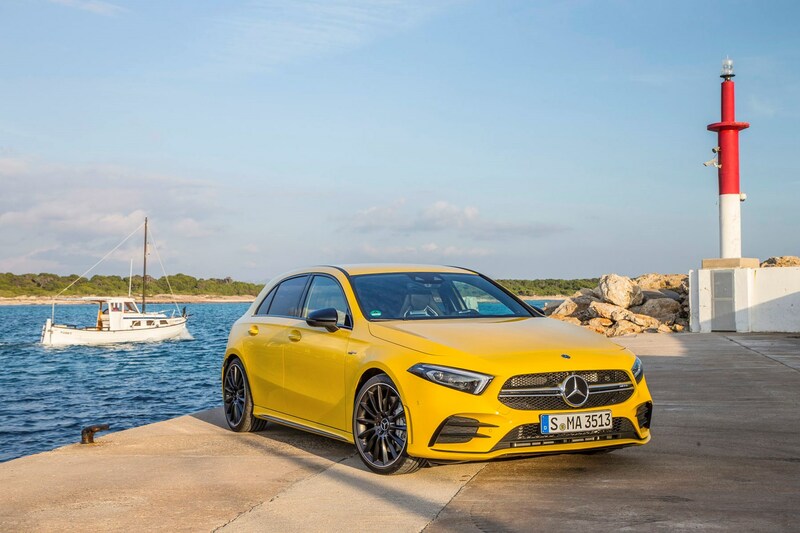 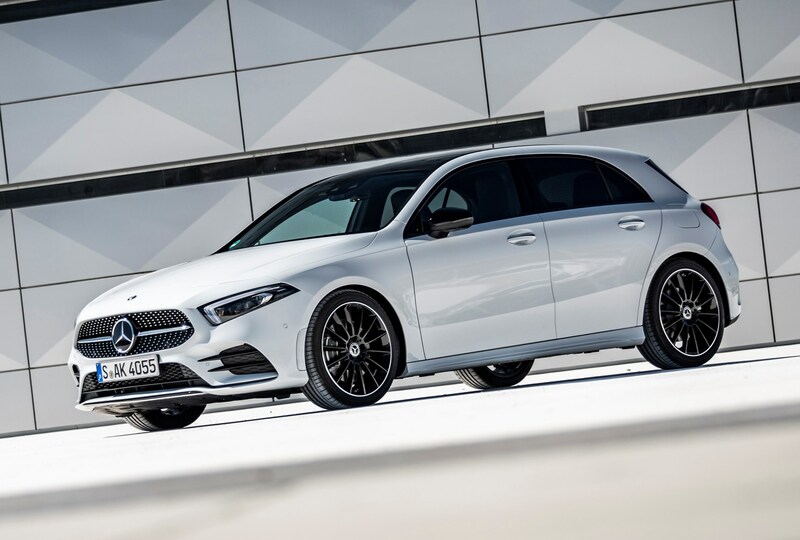 We’re not talking a couple of pounds here either – you could be faced with 10-20% higher monthly payments for the Mercedes over its two closest rivals (with like-for-like contract terms). 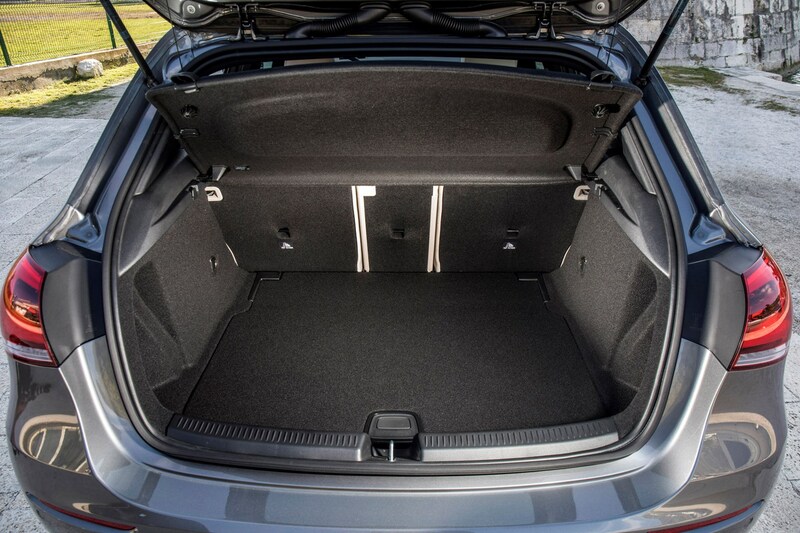 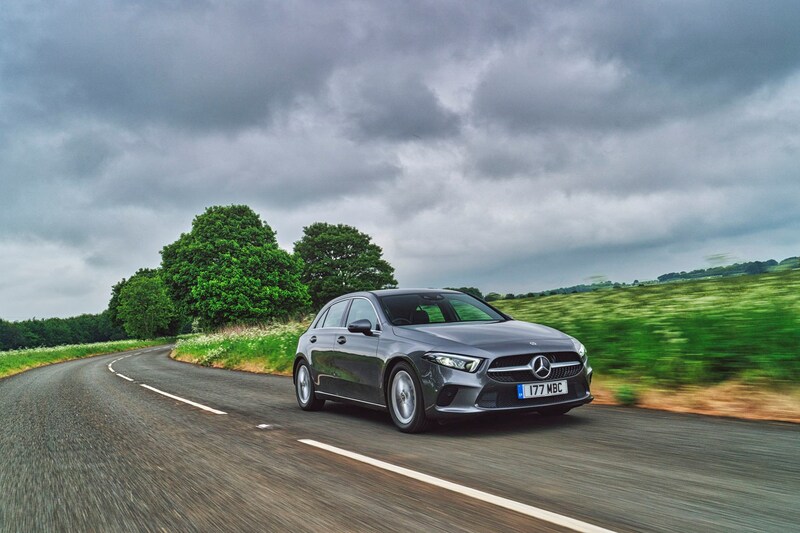 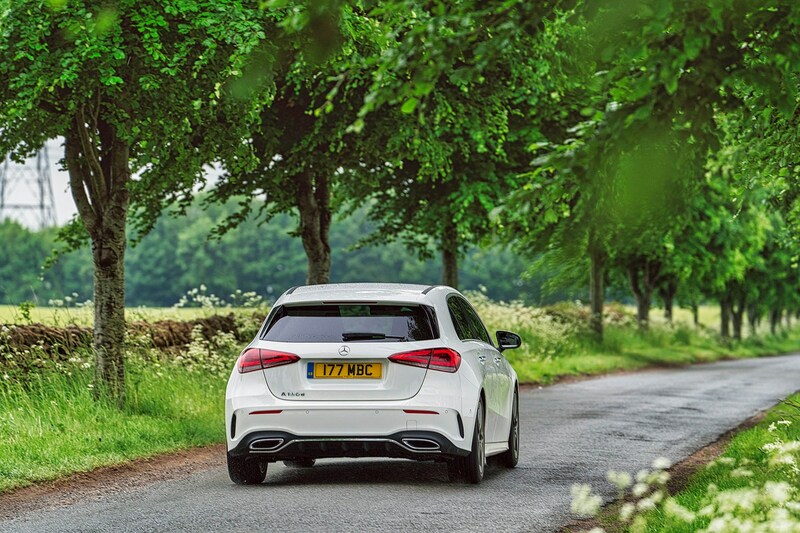 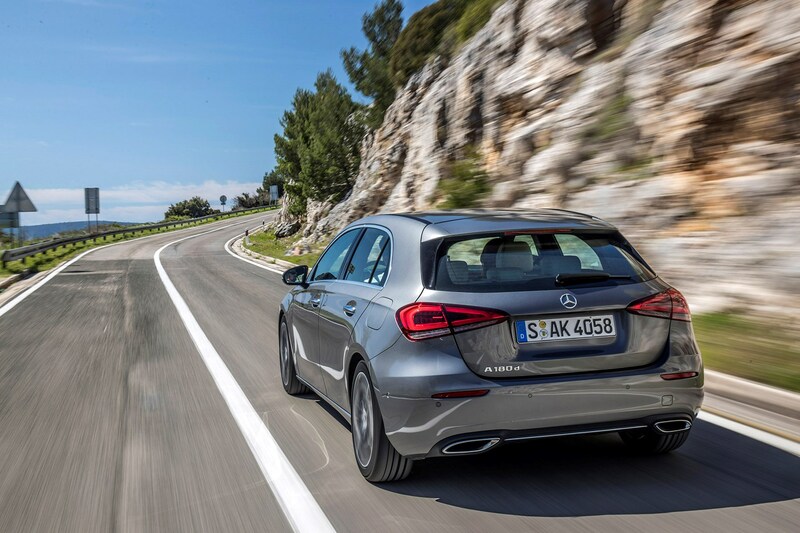 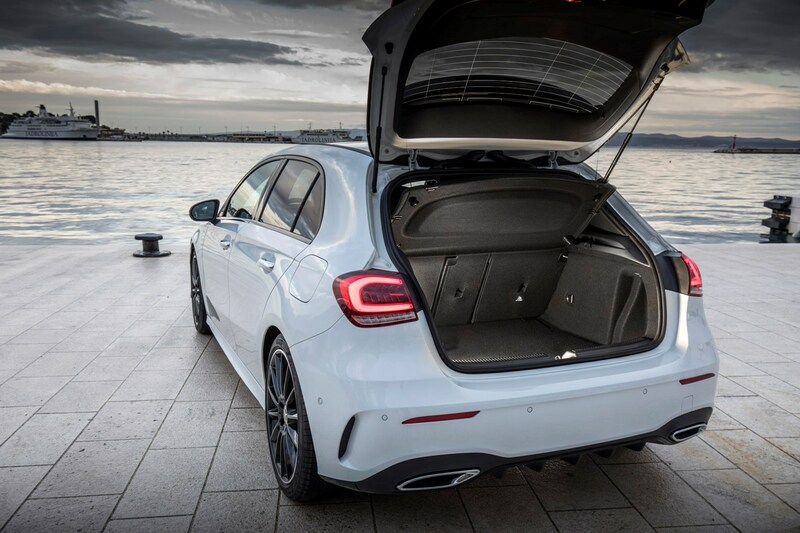 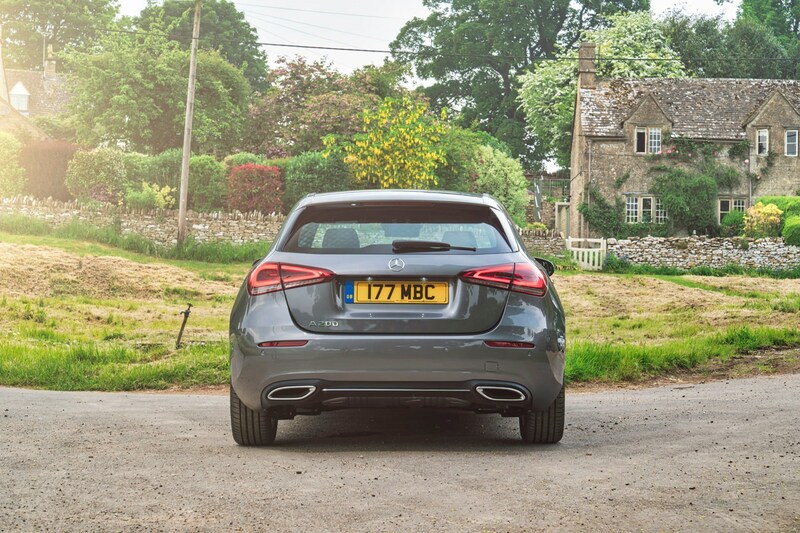 If you’re after the best fuel economy from your A-Class then the A 180 d is the one to go for. 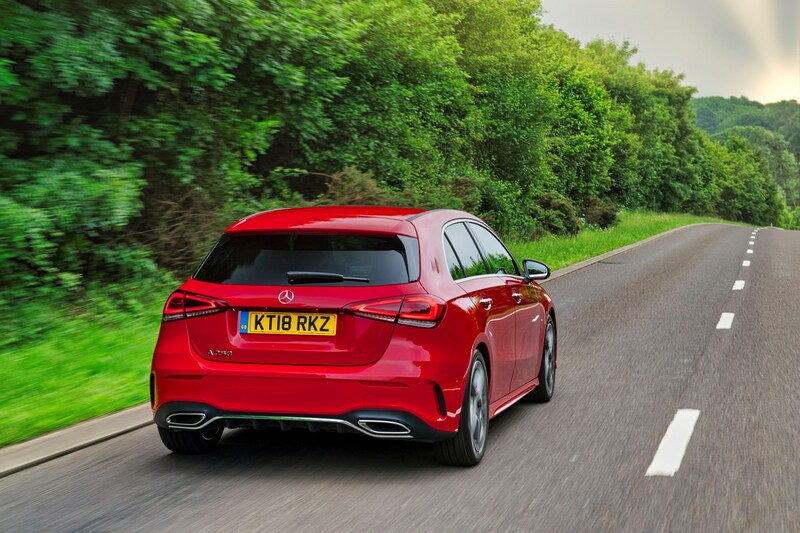 Capable of up to a combined 61.4mpg, it outdoes both its petrol equivalents. 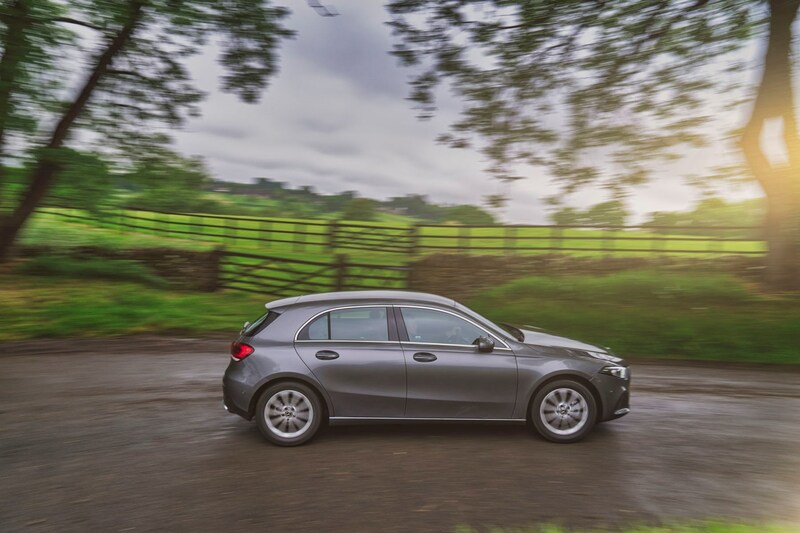 The A 200 d returns up to 58.9mpg, while the A 220 d claims up to 57.7mpg. 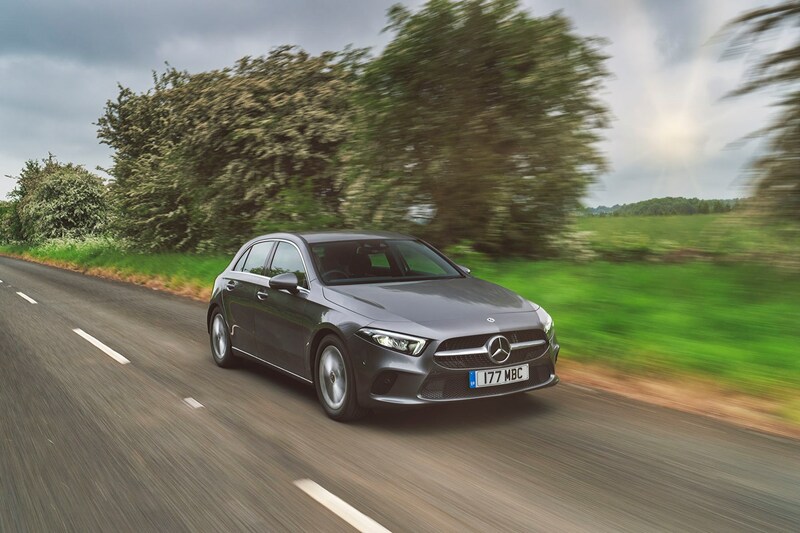 For the petrols, the A 180 returns 47.1mpg (manual) and 47.9mpg (automatic), while the A 200 claims up to 46.3mpg for the manual and 47.9mpg for the auto on the combined cycle. 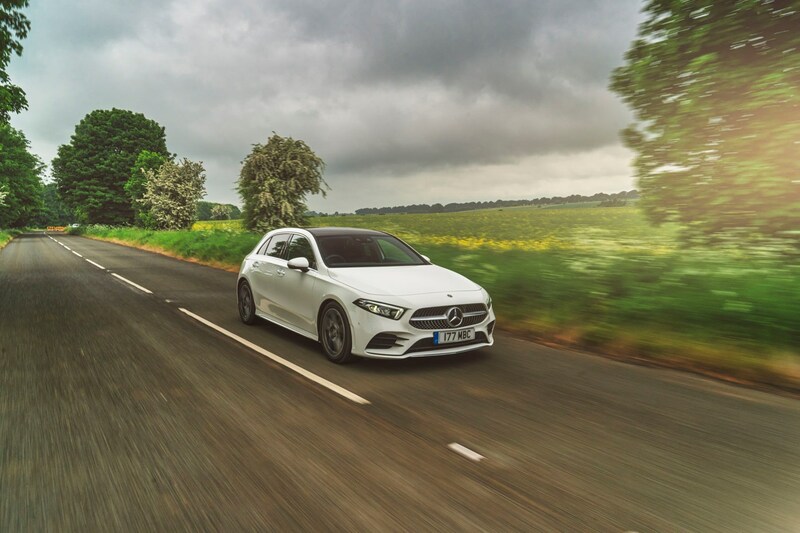 The A 220 returns between 39.8mpg and 41.5mpg (4Matic and non-4Matic respectively), while the A 250 comes in at 41.5mpg. 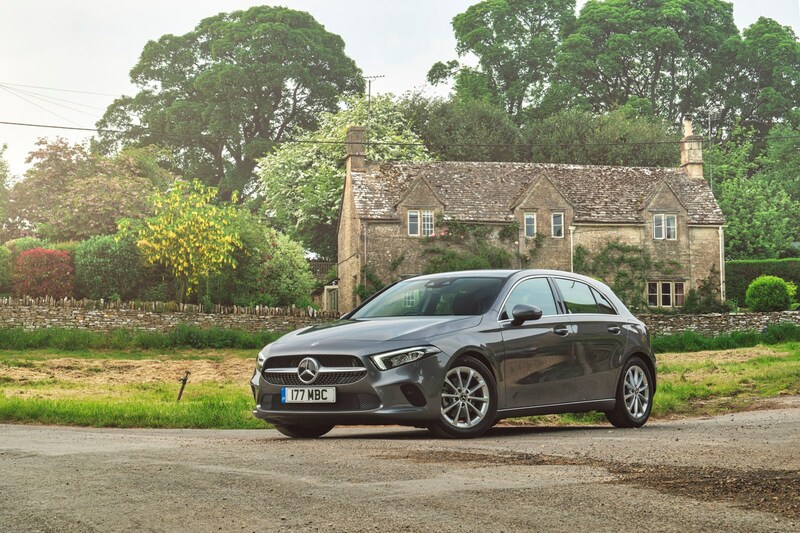 We found the A 200 surprisingly economical in everyday driving, though, returning up to 60mpg or more when not in a hurry, so don’t write it off if you cover a lot of miles and need a cheap-to-fuel option. 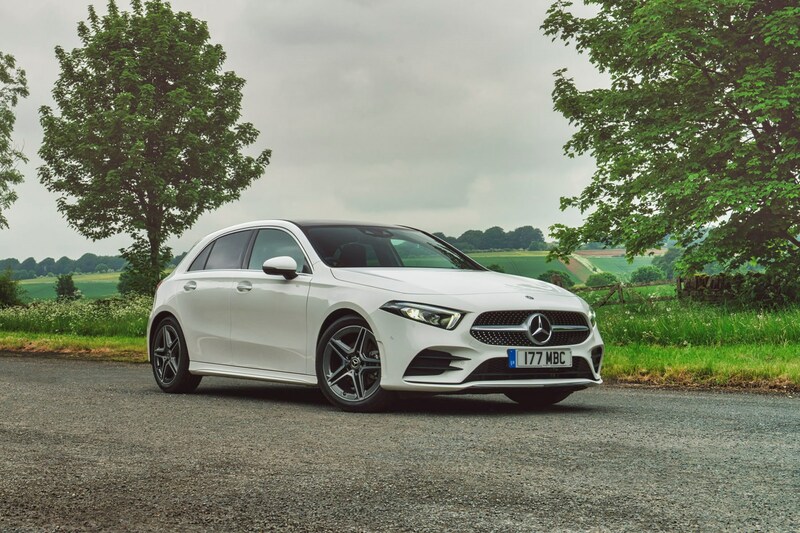 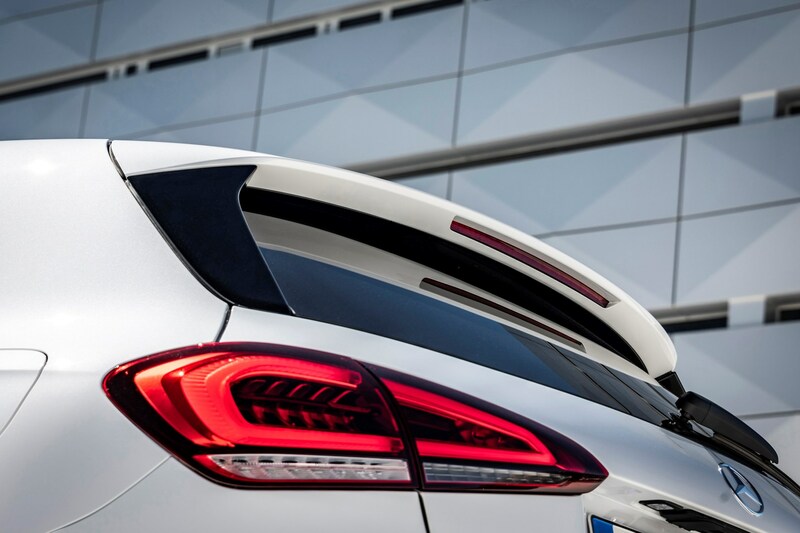 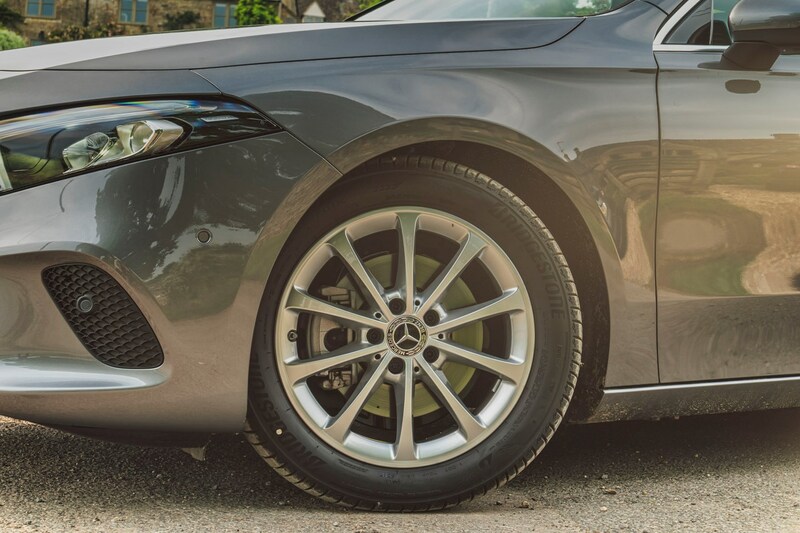 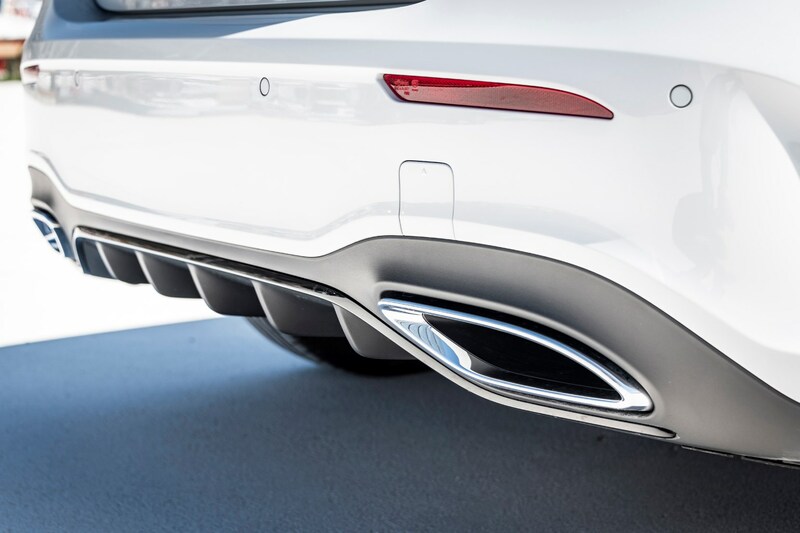 It’s worth noting that claimed fuel economy figures fluctuate slightly depending on alloy wheel size, meaning an A 180 d on 16-inch alloys claims higher fuel economy than the same engine on 17-inchers. 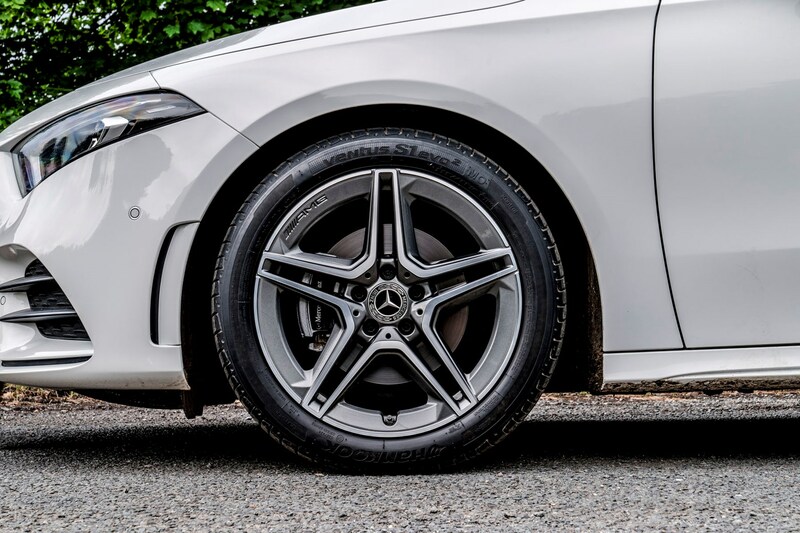 This is a theme across the A-Class range - the larger the wheels, the lower the fuel economy figure is by 2-3mpg on average. 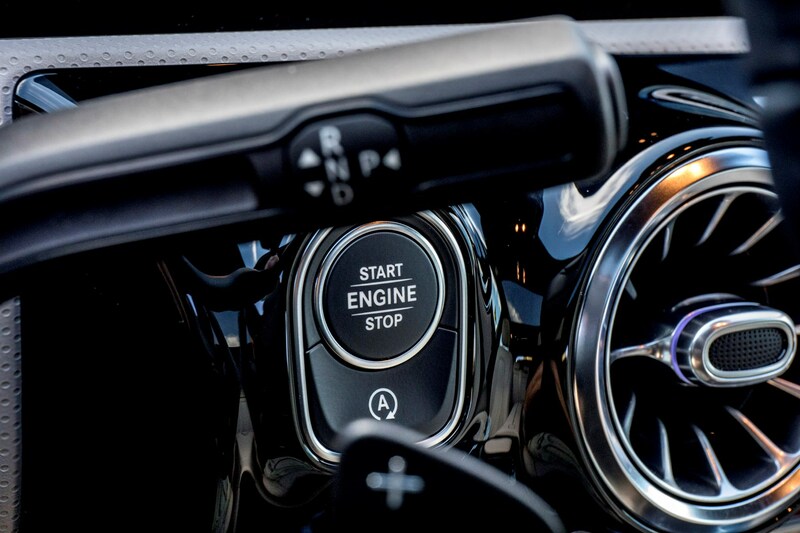 Servicing intervals are every 12 months or 15,500 miles – whichever comes sooner. 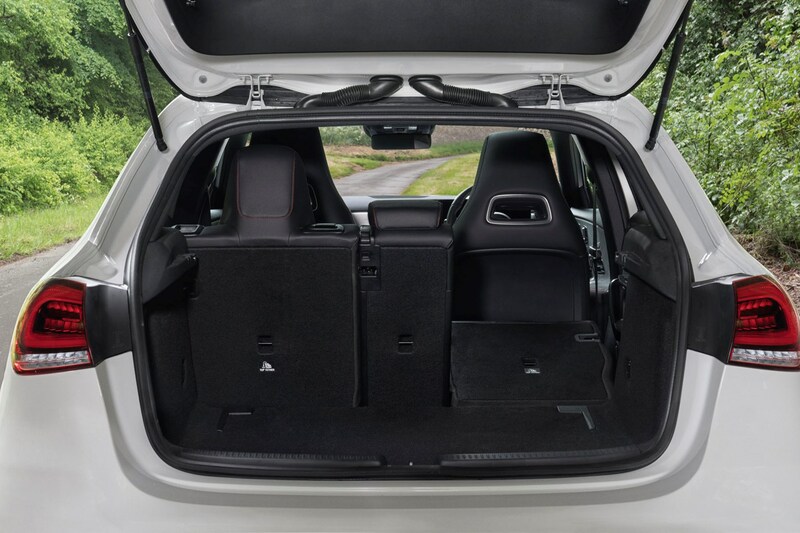 A range of service packs are also available, and can be passed on if the vehicle is sold to a new owner. 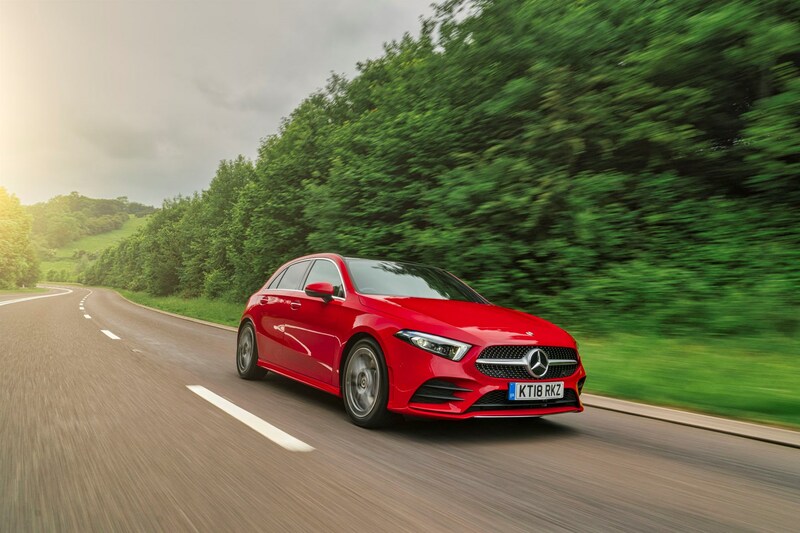 For the petrol line-up, the lowest-CO2 option is the A 180 automatic, producing 119g/km of CO2 when fitted with the smallest wheels. 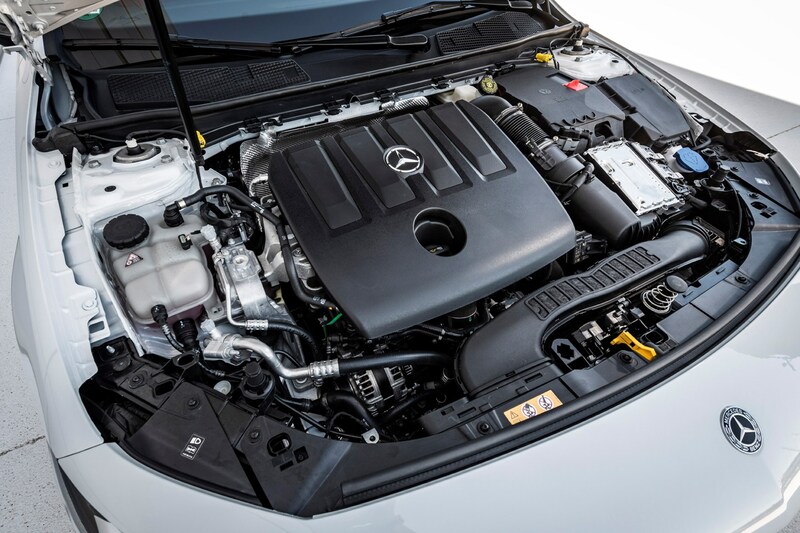 The maximum this engine could produce is 129g/km for a manual version with larger wheels fitted. 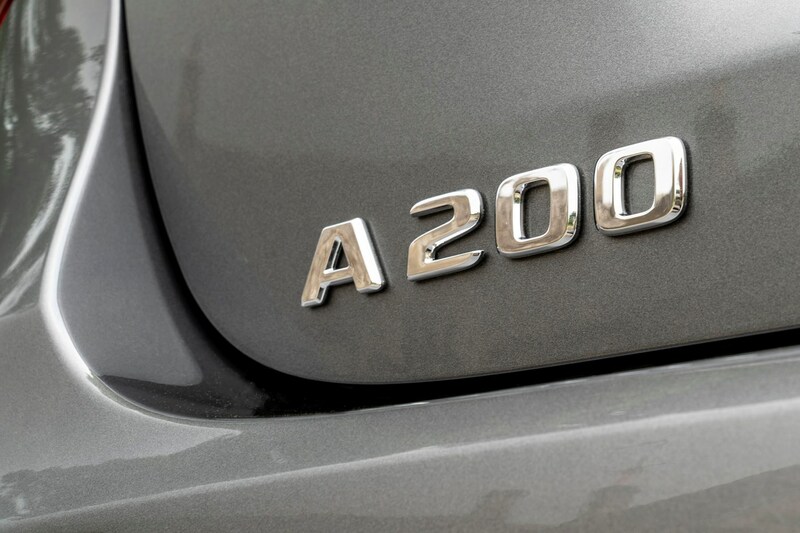 The A 200 emits between 123 and 136g/km, while the A 220 produces 141g/km in front-wheel drive form and 148g/km in 4Matic guise. 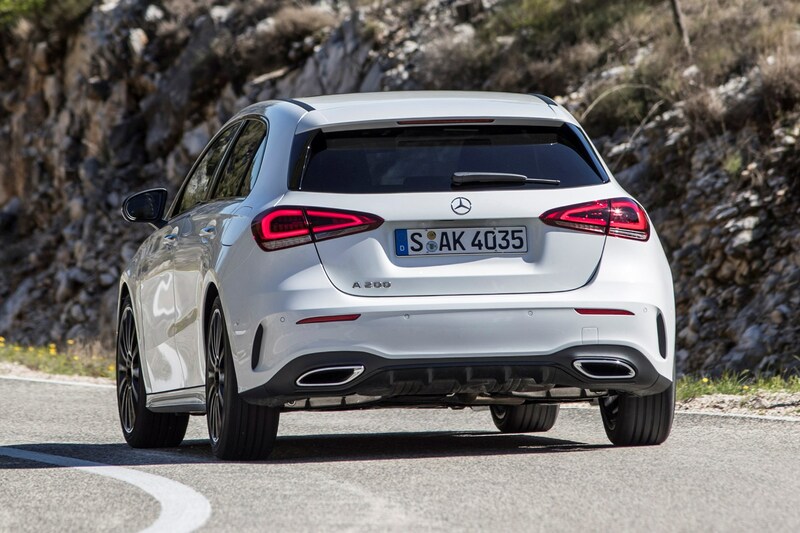 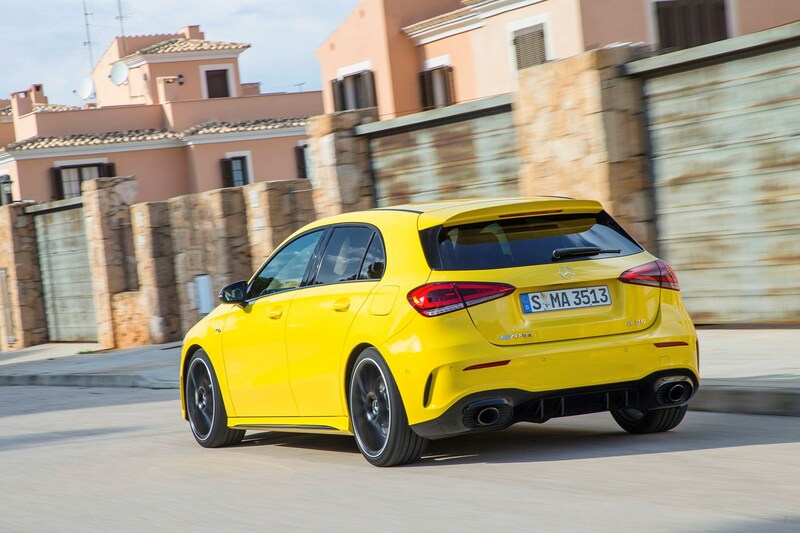 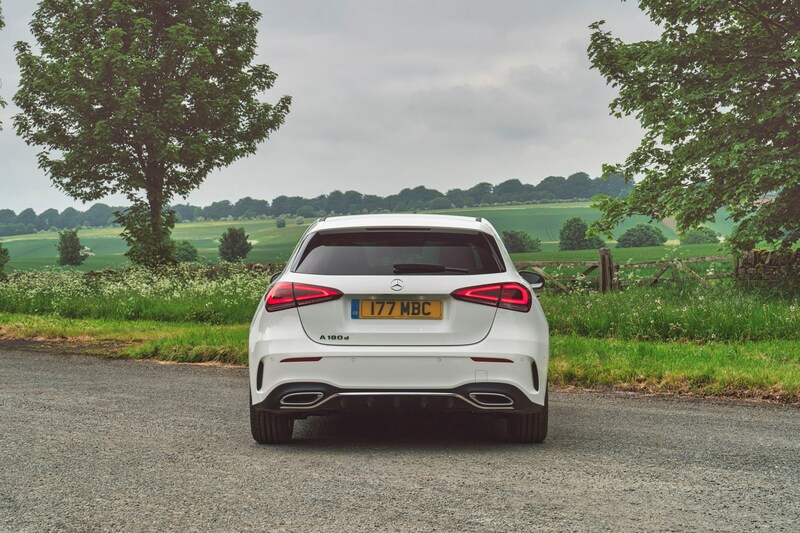 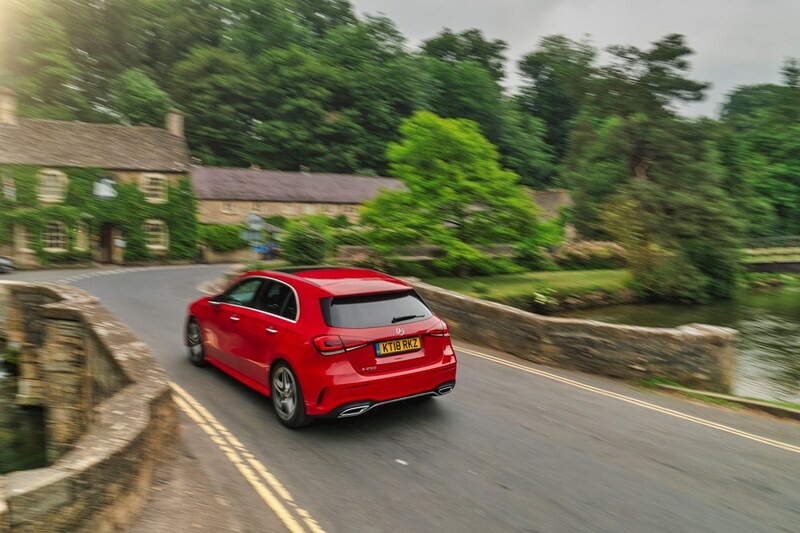 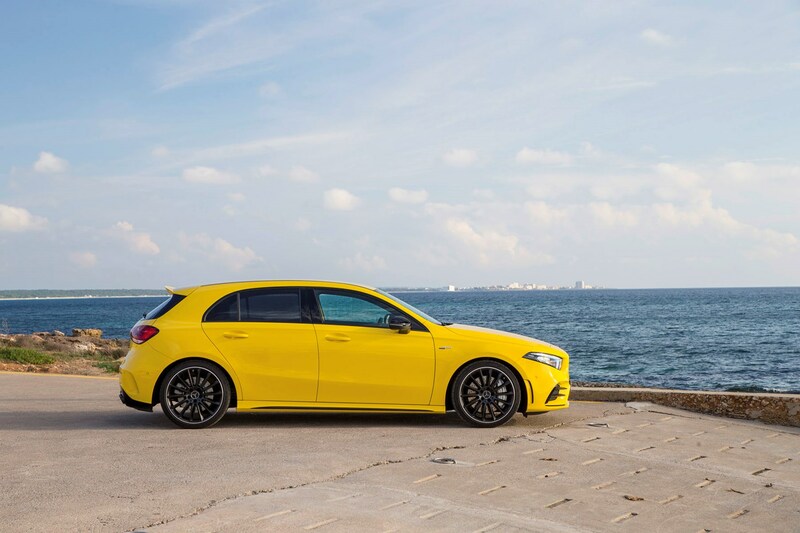 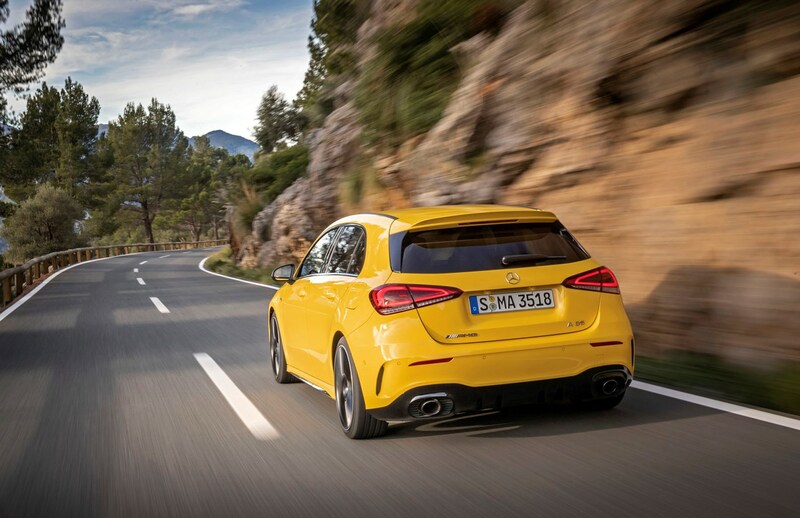 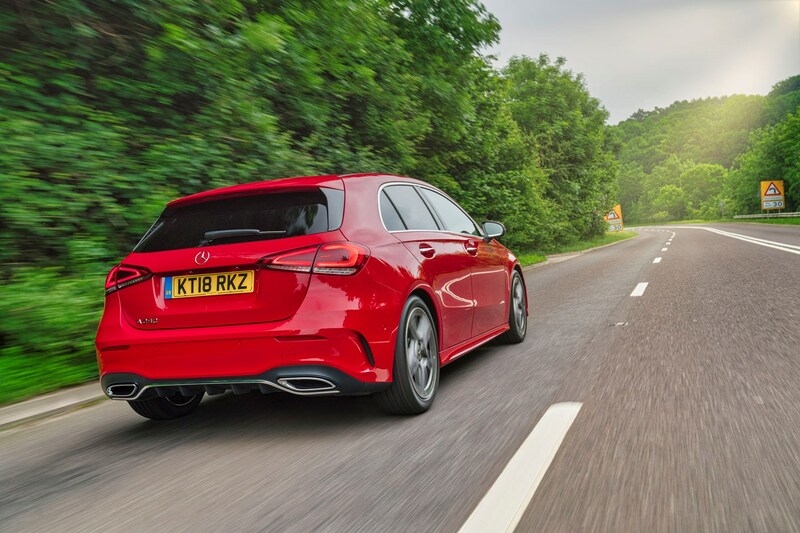 The A 250 emits 141g/km, with the AMG A 35 bringing up the rear (unsurprisingly) with 169g/km. 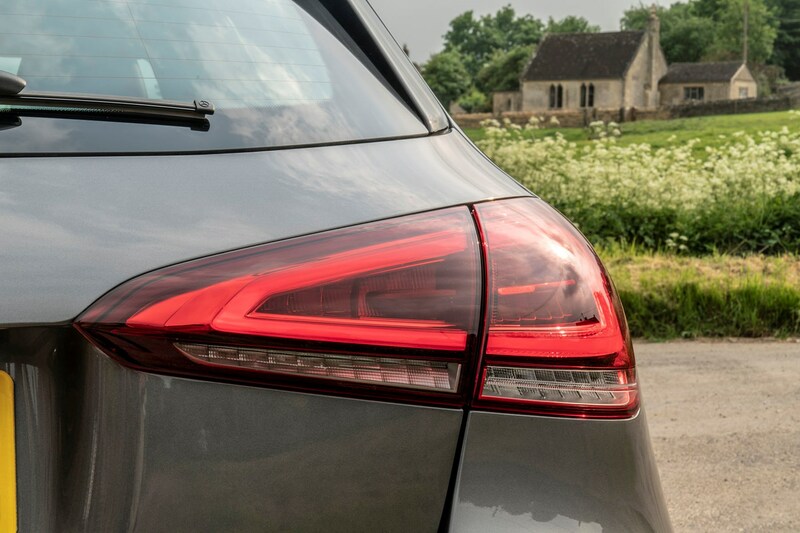 The diesels claim far better figures than the petrols. 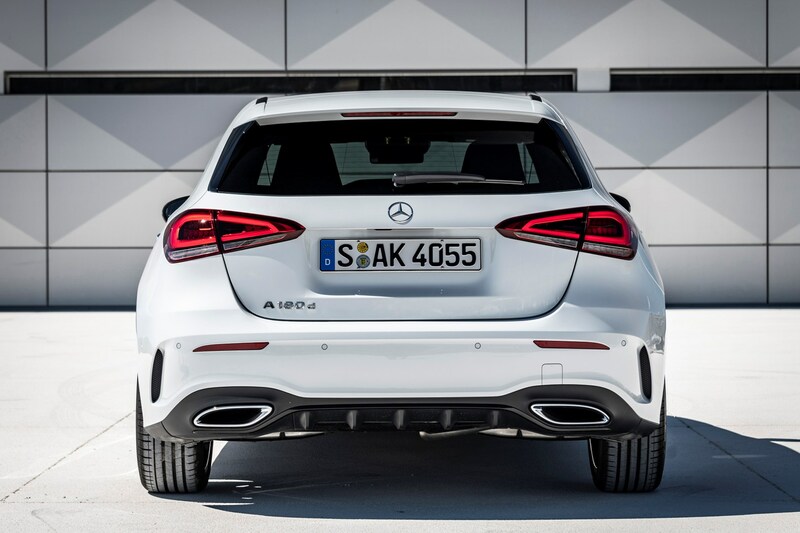 The A 180 d emits 108-11g/km, the A 200 d 110g/km and the A 220 d 114g/km, making these the appealing options for tax. 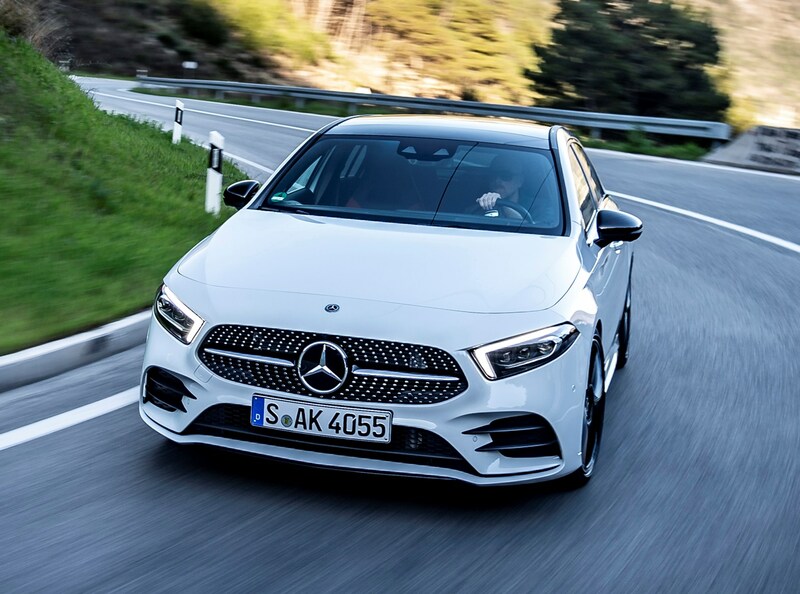 A hybrid model is due in the future, however, and is expected to produce far less CO2 than any of the conventional petrol or diesel variants. 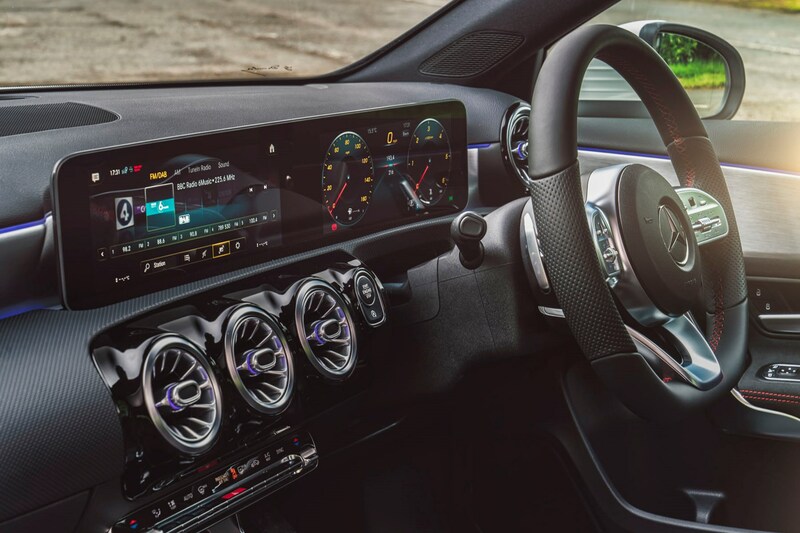 This is understood to be taking the form of a plug-in hybrid model, where the user can charge the car via a fast charger or three-pin domestic plug for an all-electric range, supplemented by a small petrol engine. 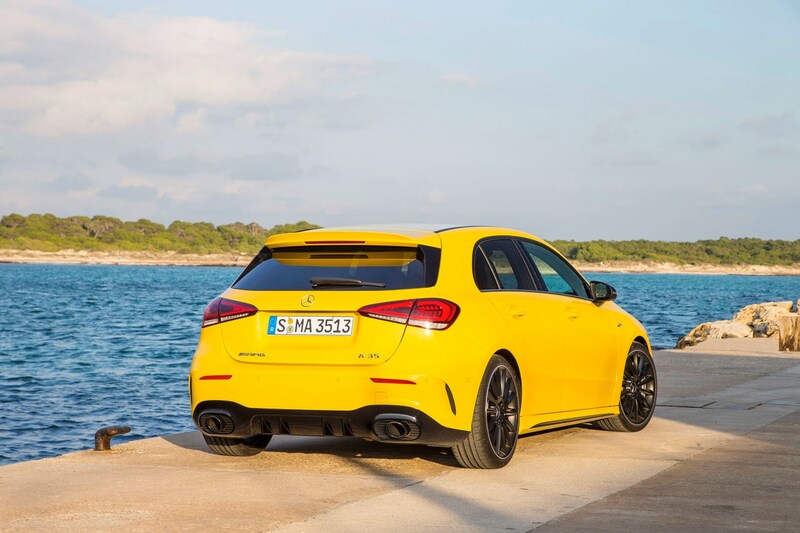 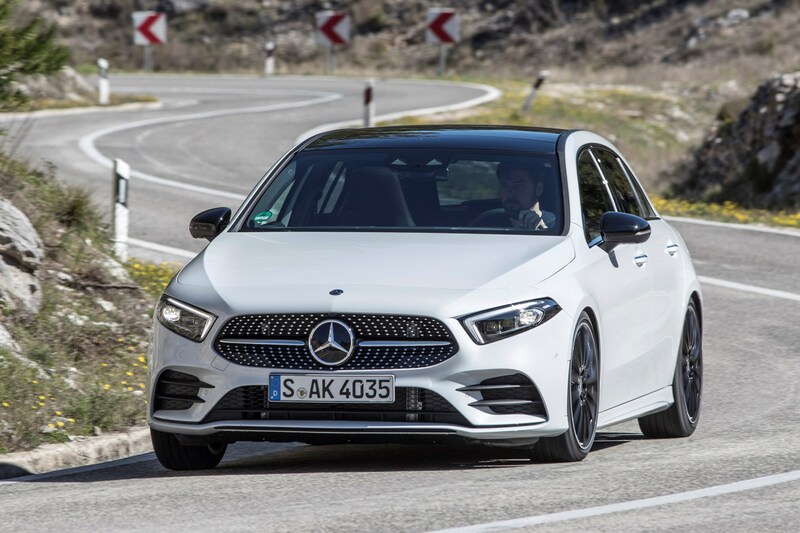 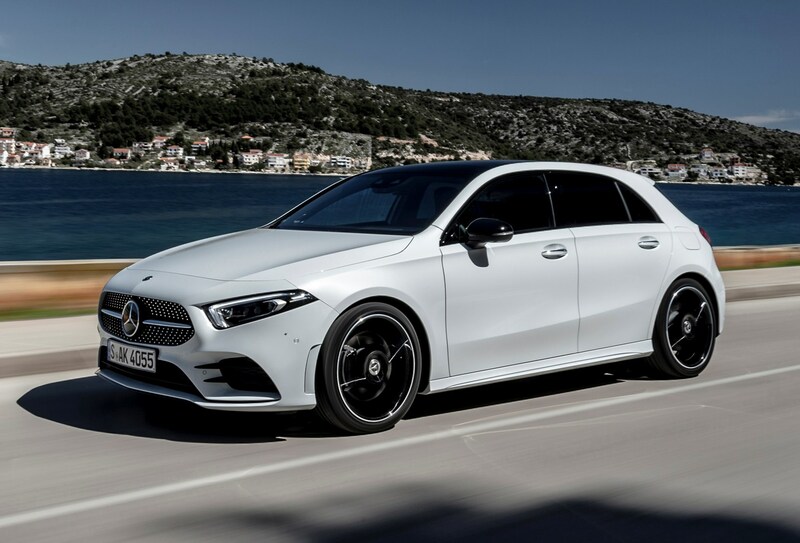 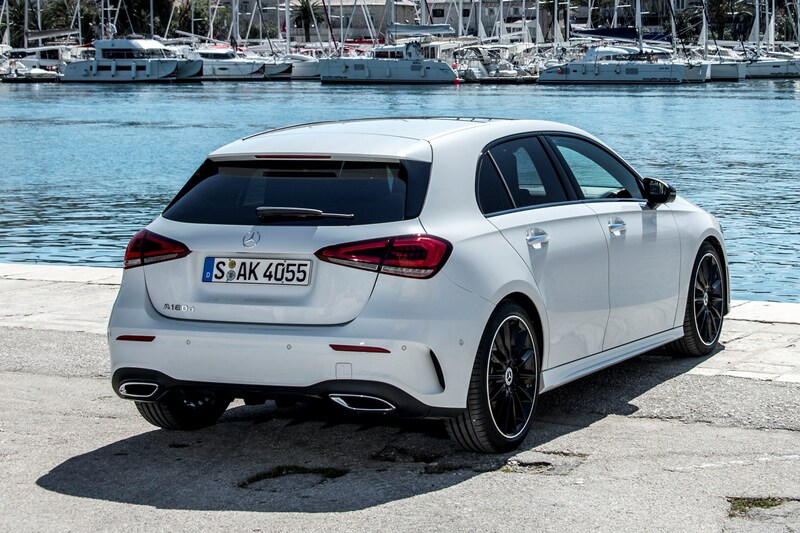 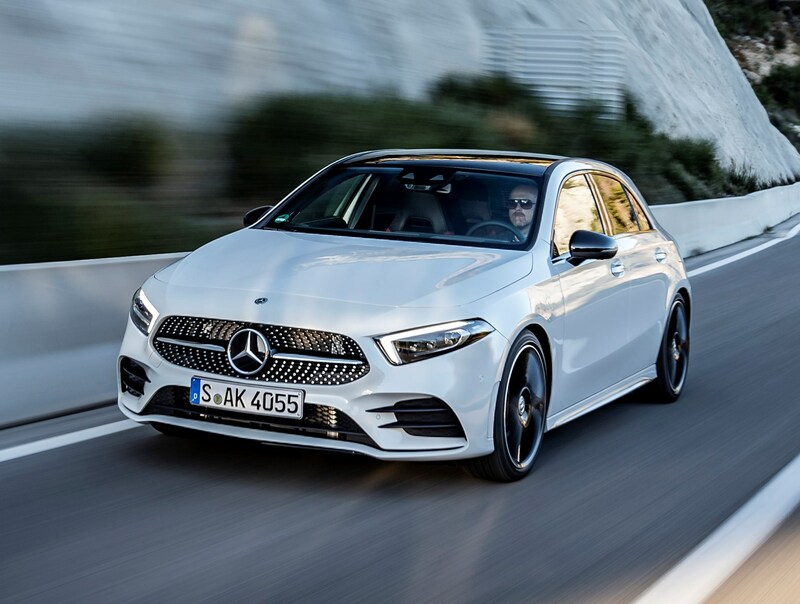 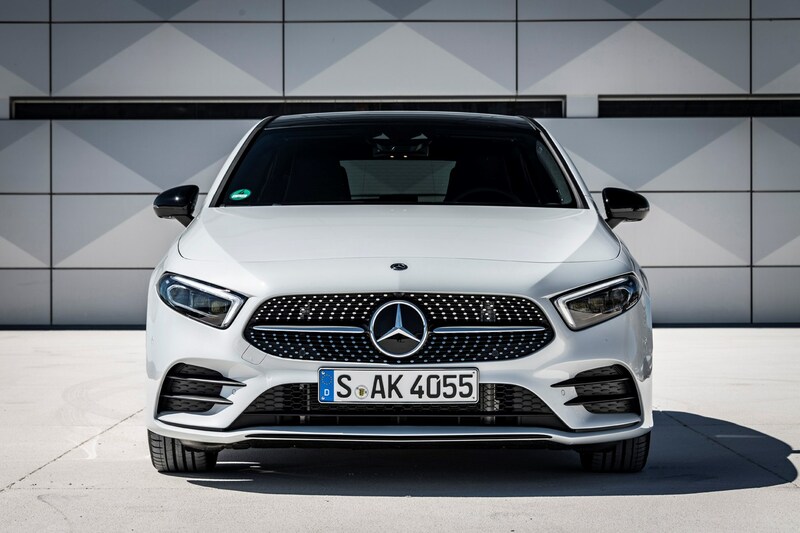 As the 2018 Mercedes-Benz A-Class is an all-new car, it’s difficult to say exactly how reliable it will be. 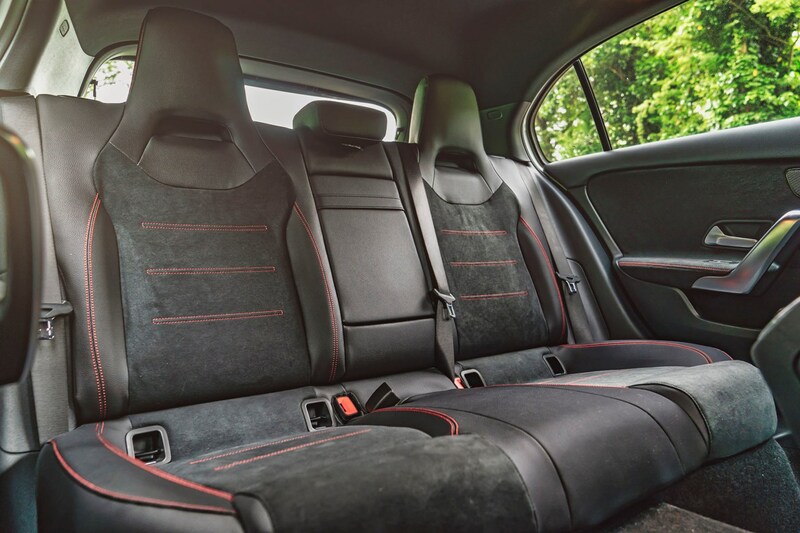 The previous-generation car had a number of recalls throughout its production run, although none serious or frequent enough to cause major alarm. 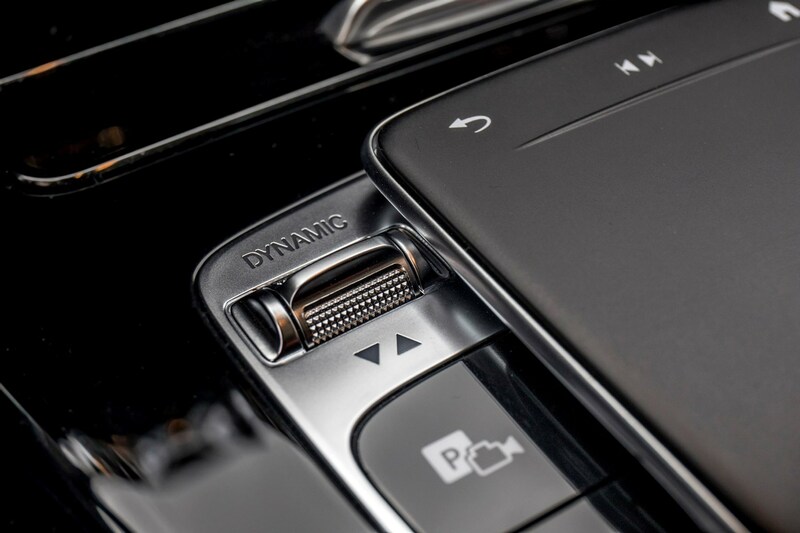 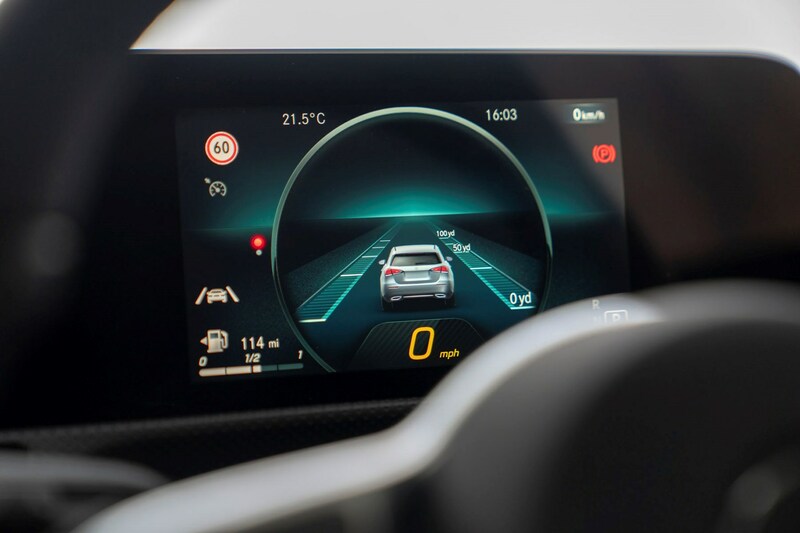 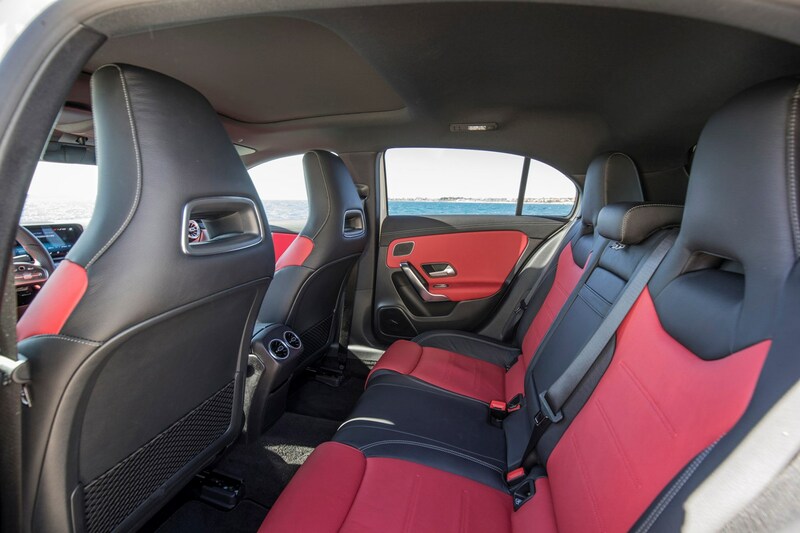 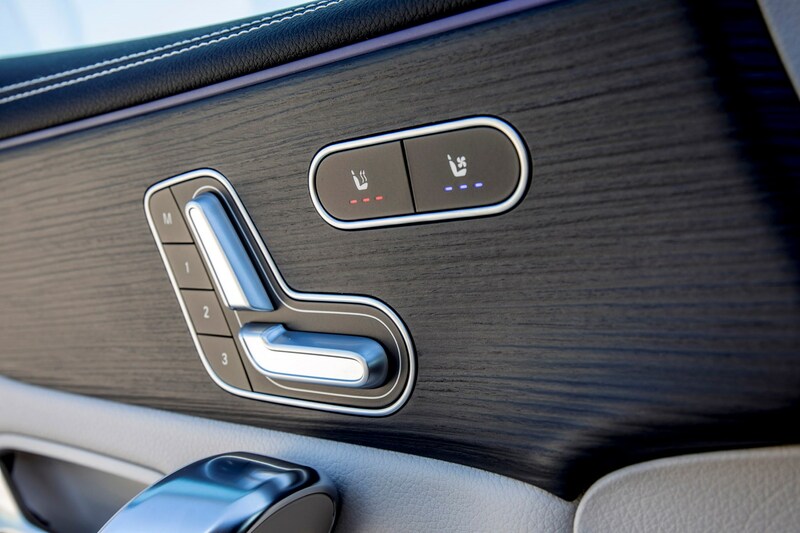 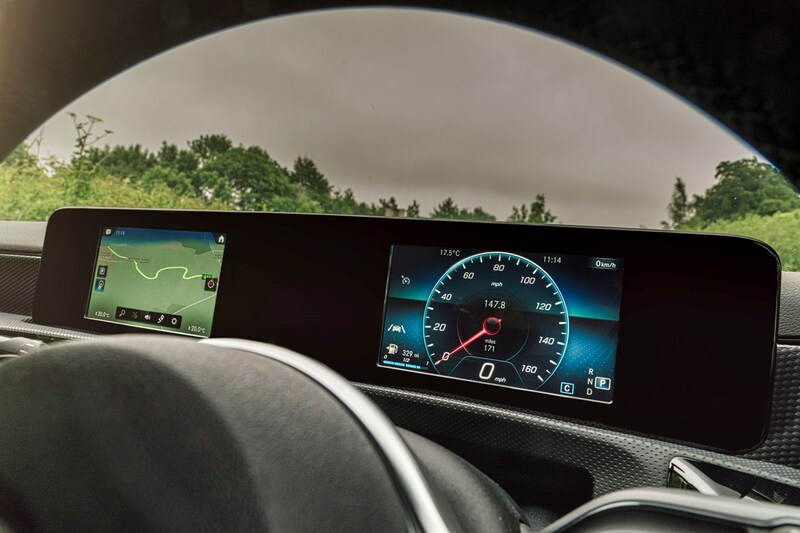 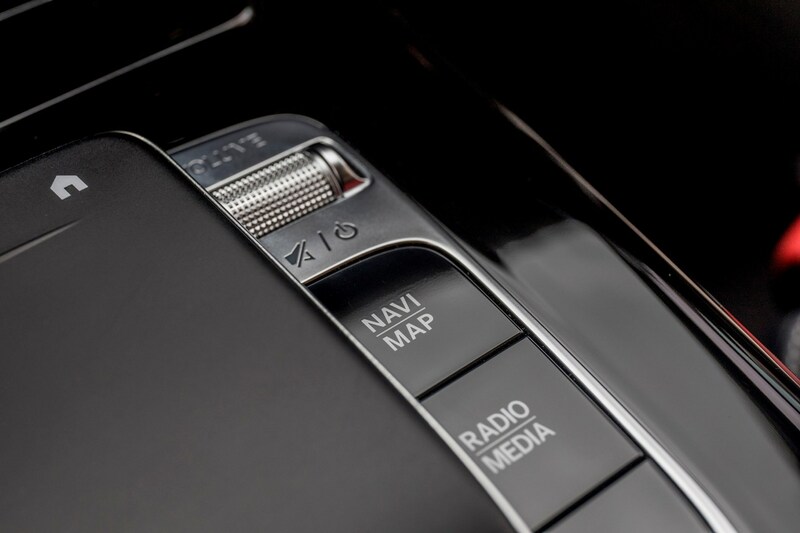 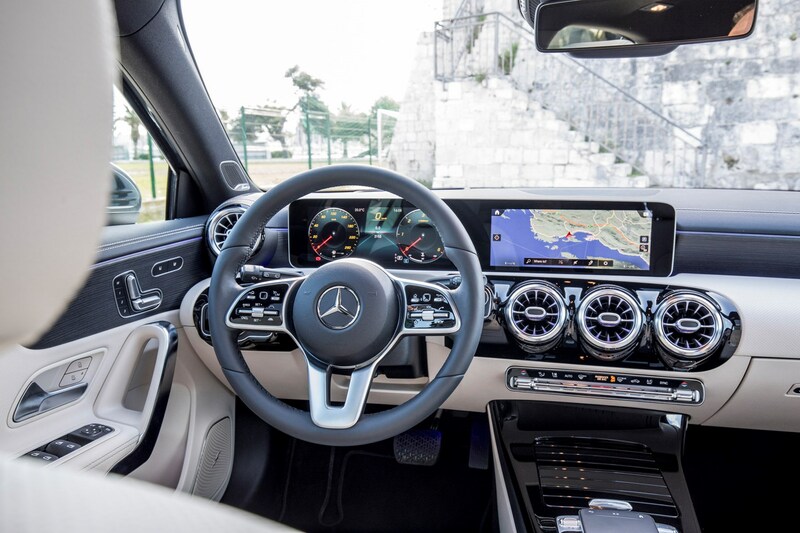 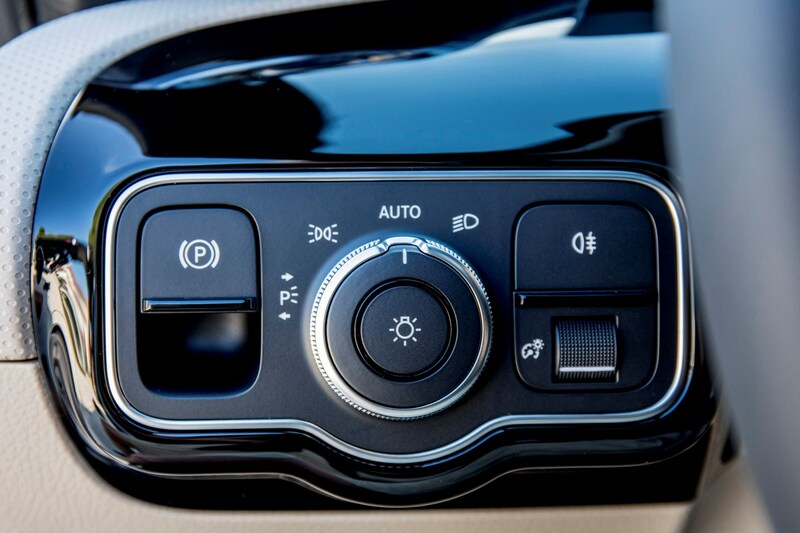 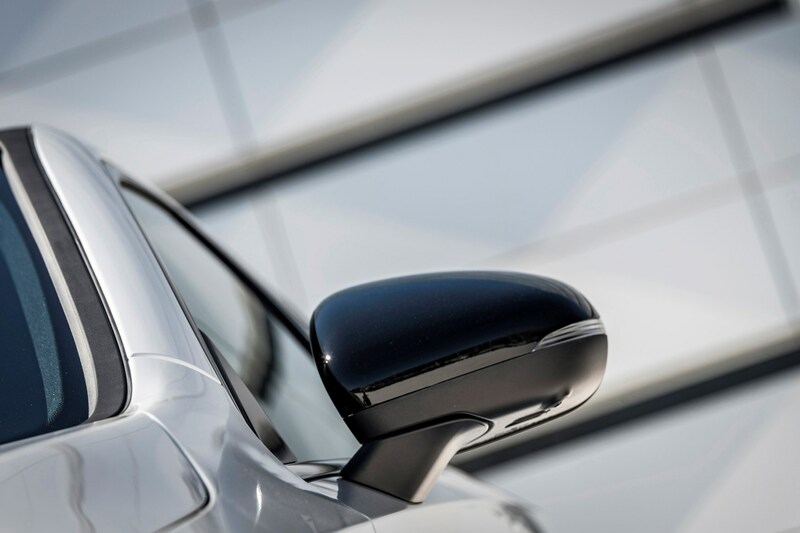 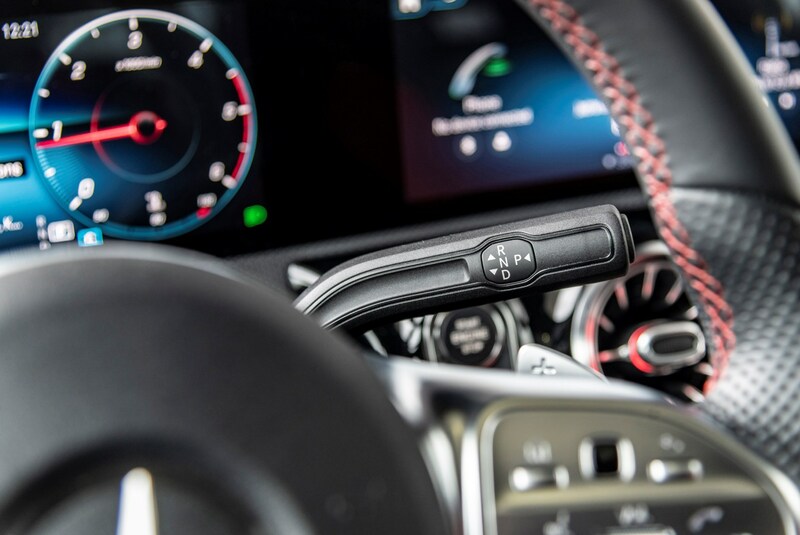 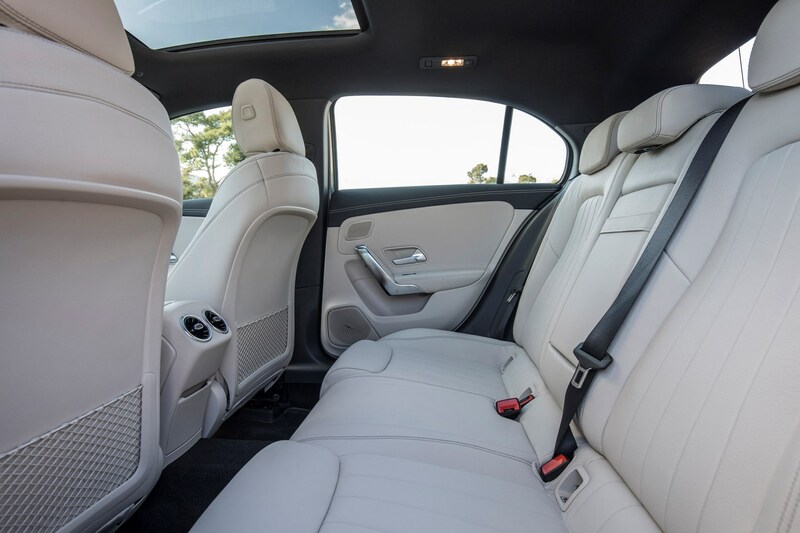 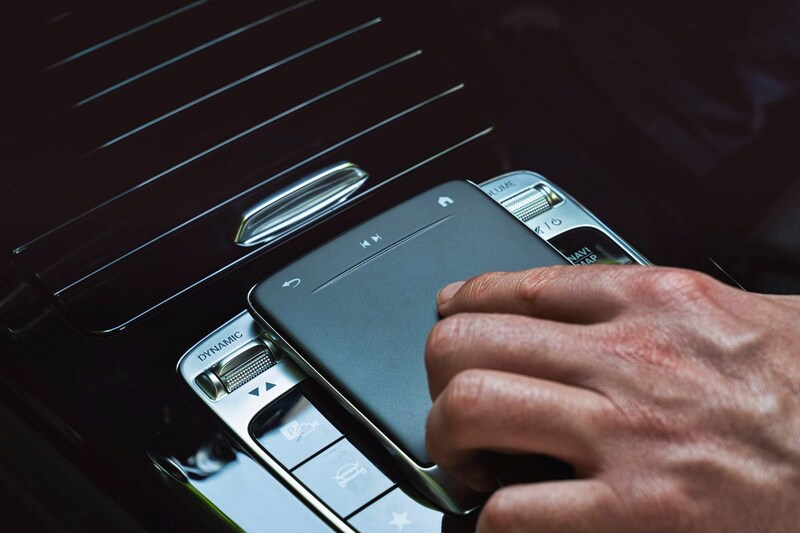 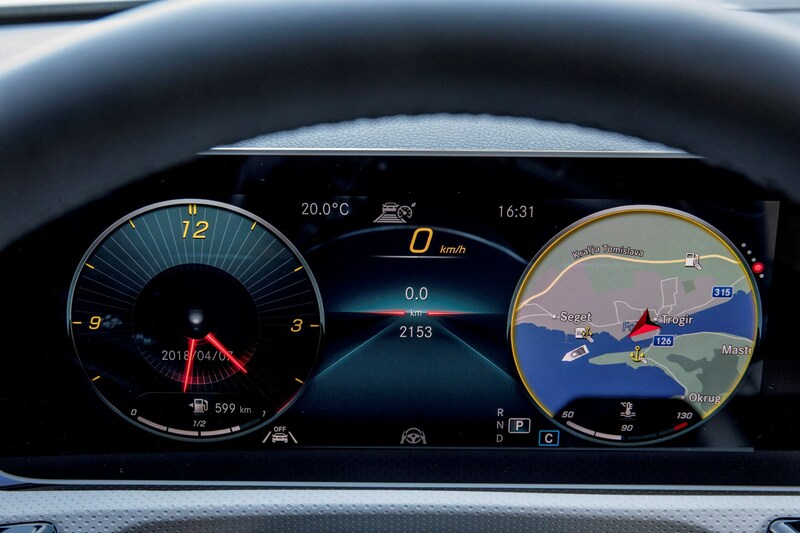 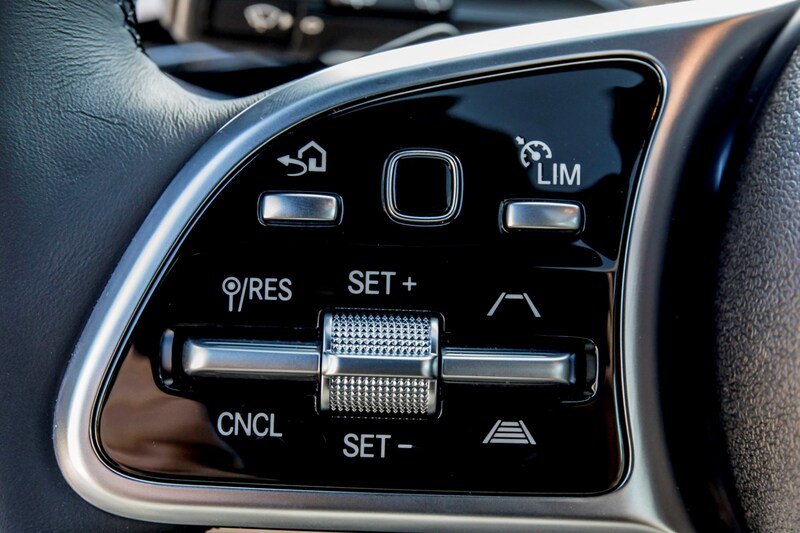 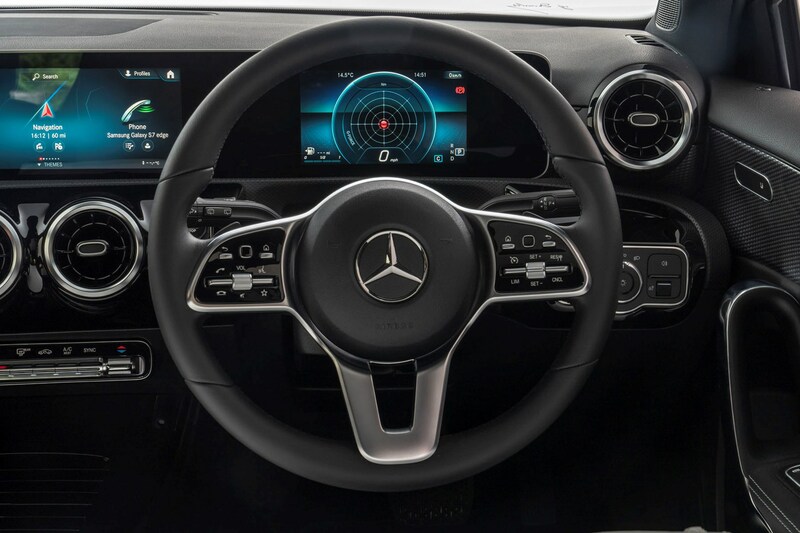 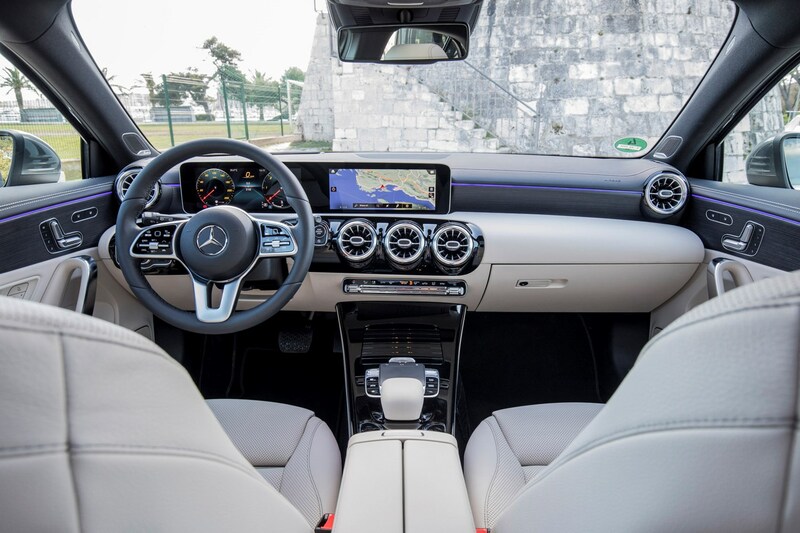 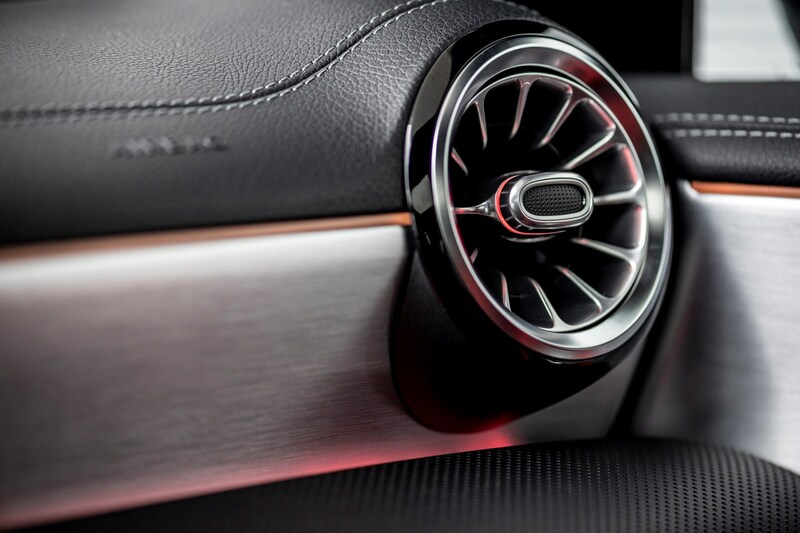 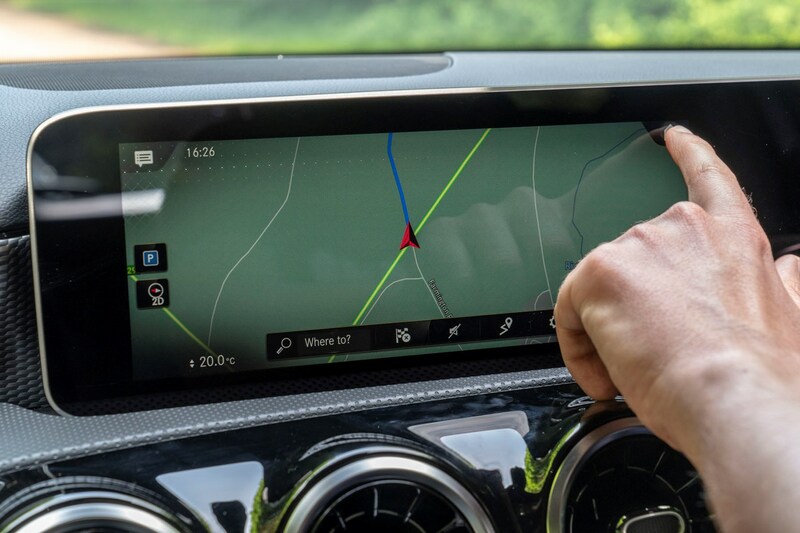 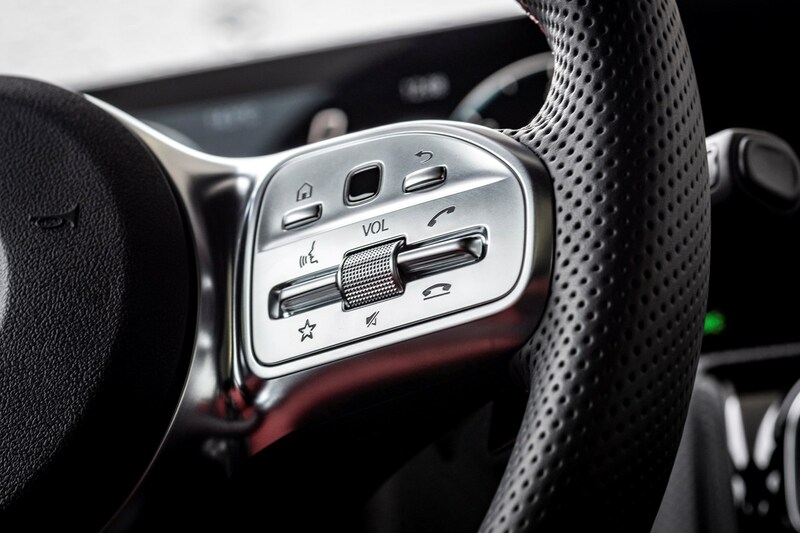 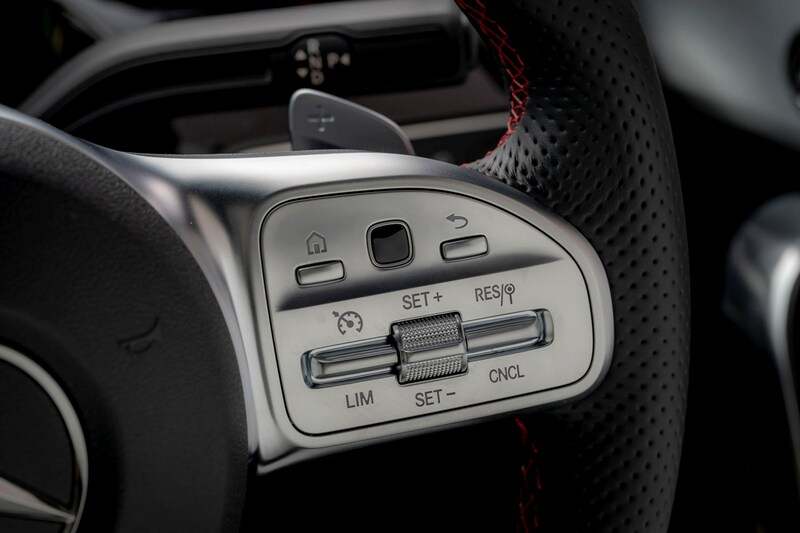 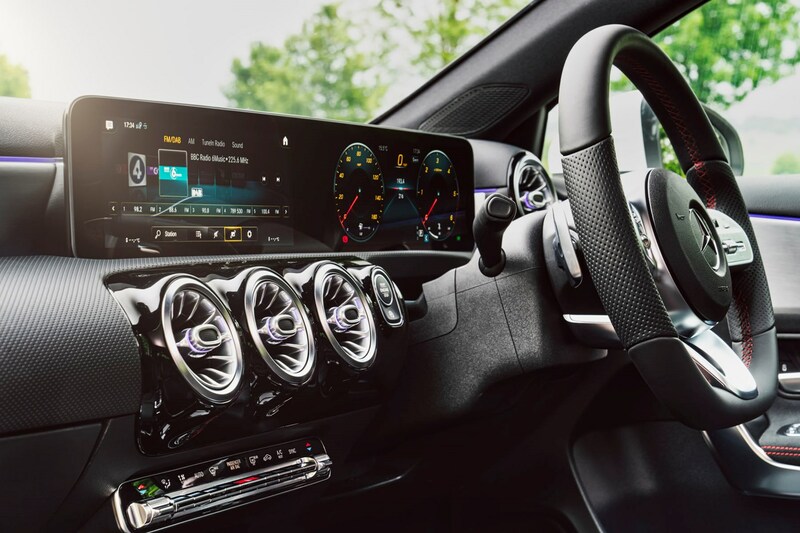 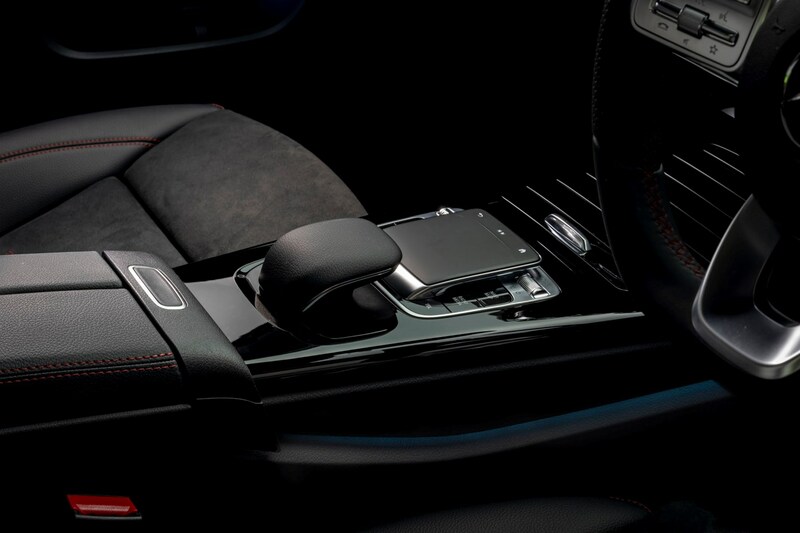 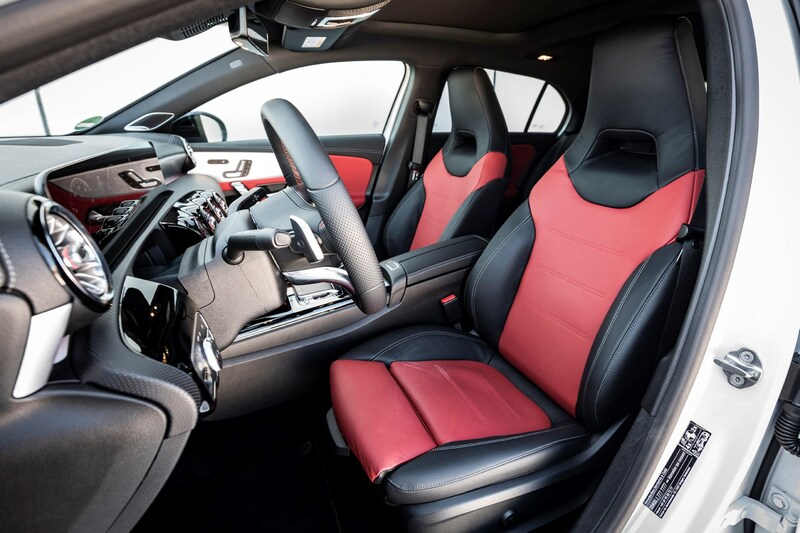 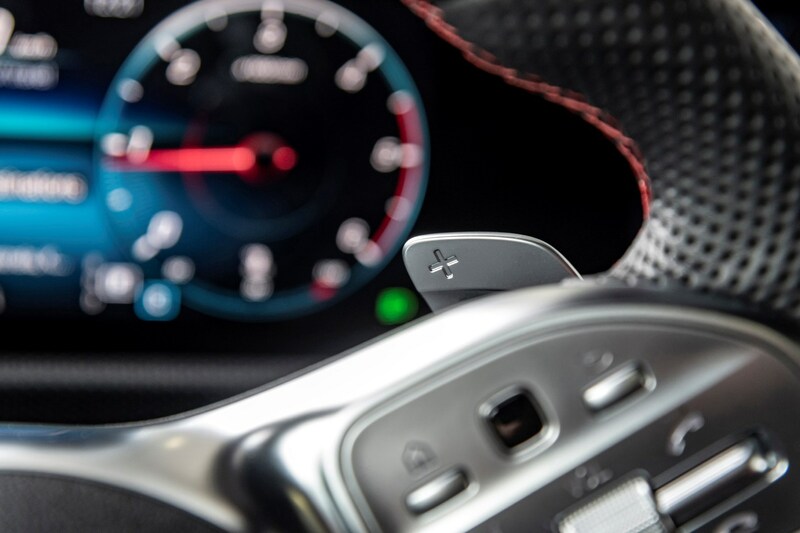 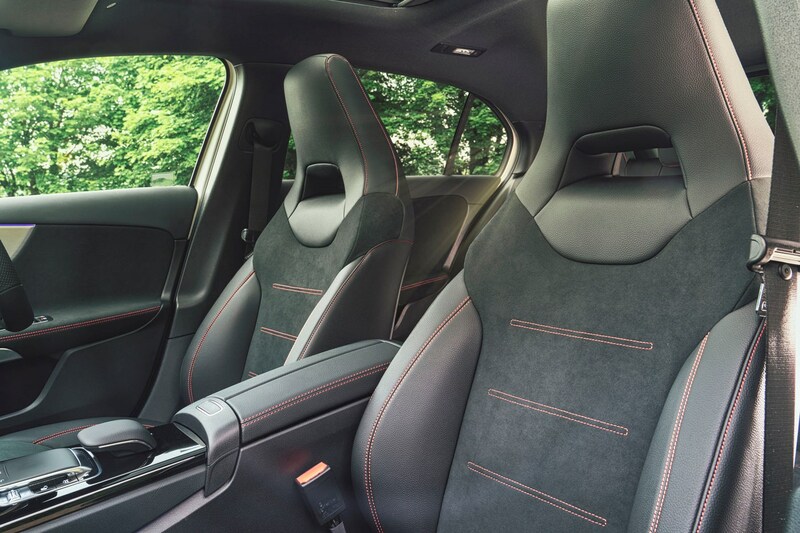 It will be worth keeping an eye on the fancy new interior, however, with the array of high-tech components creating ample opportunity for things to go wrong. 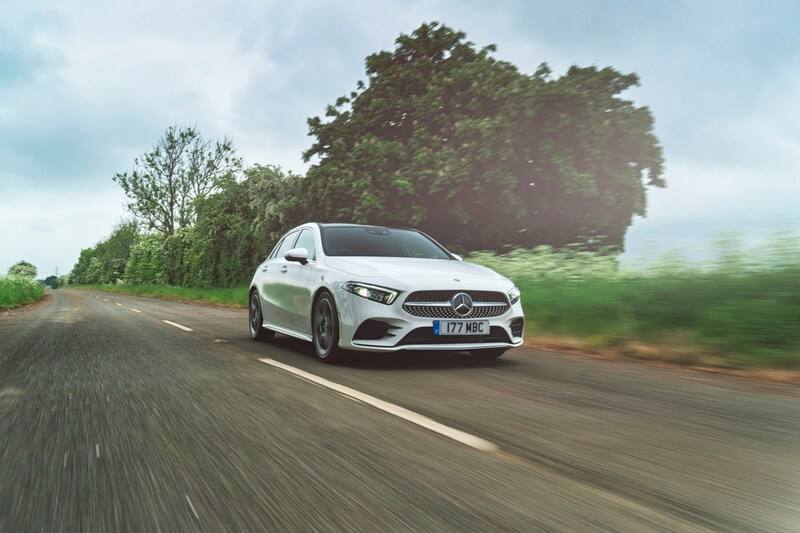 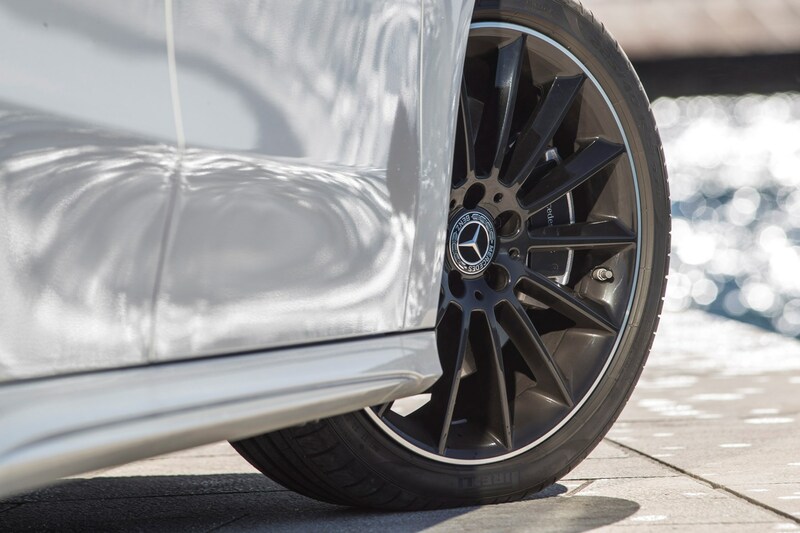 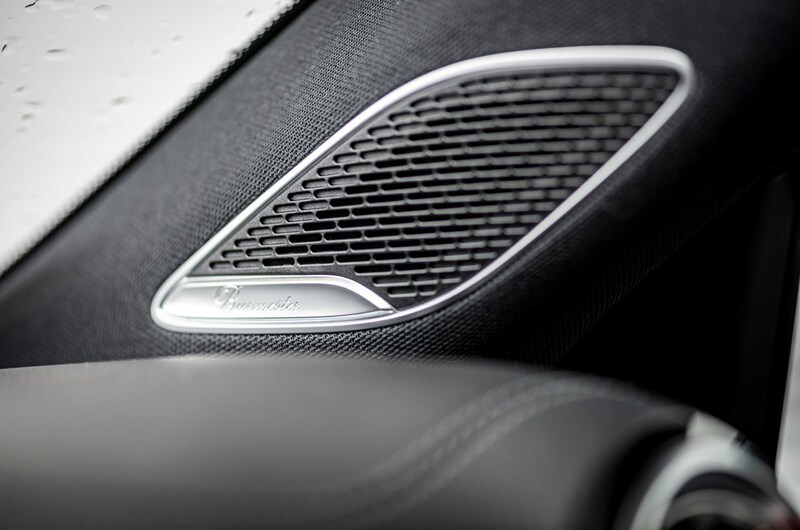 Even if they do, every new A-Class comes with a comprehensive three-year warranty from the manufacturer.